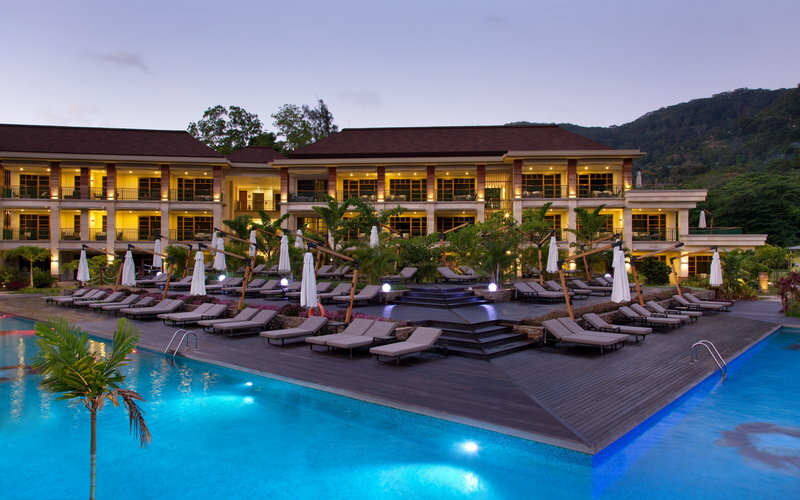 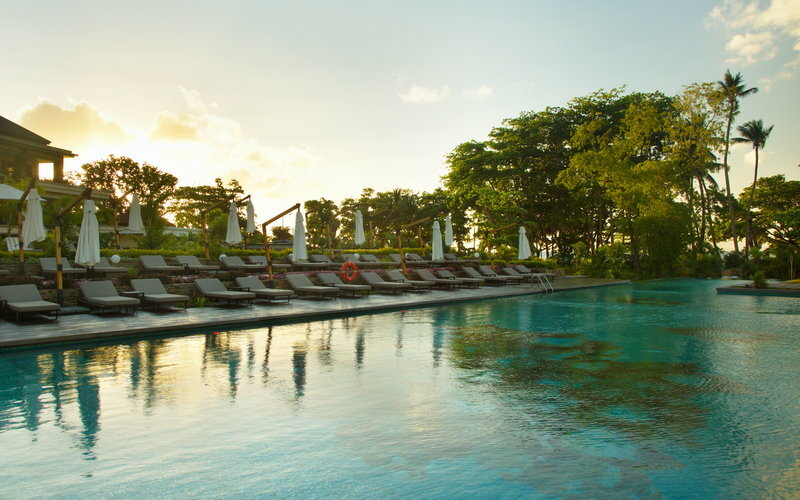 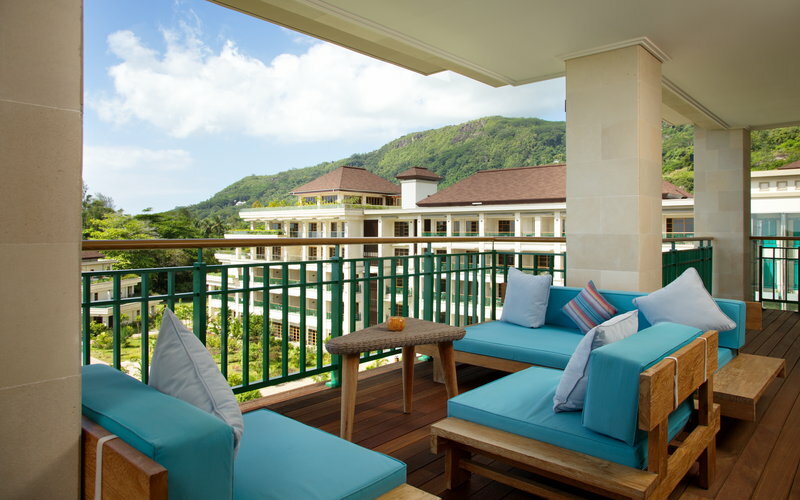 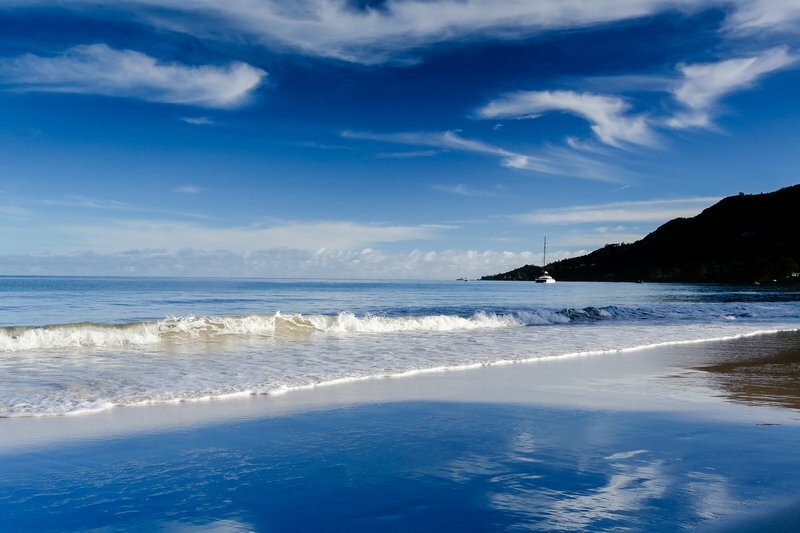 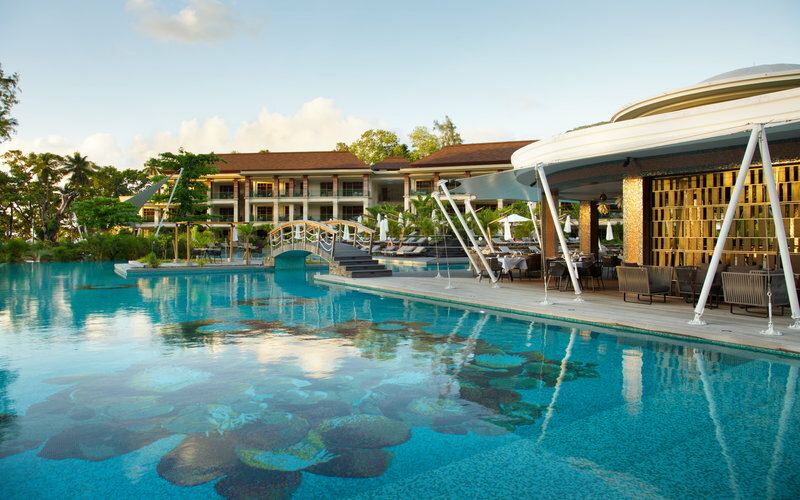 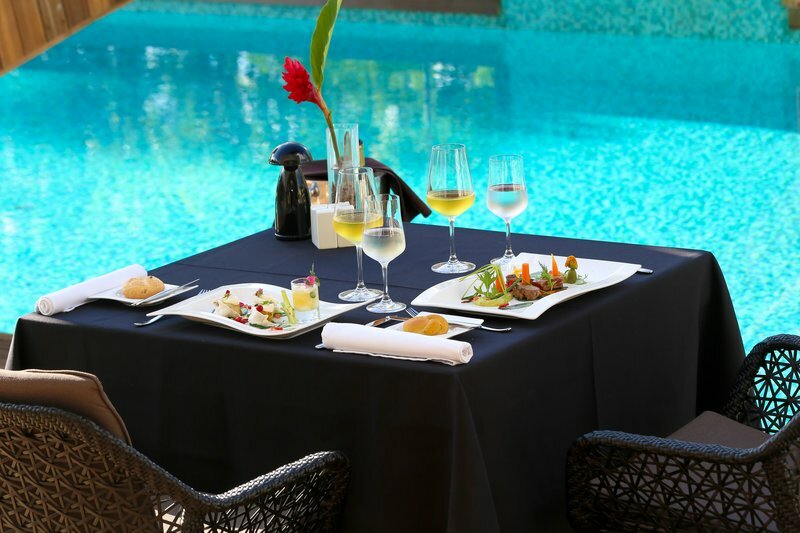 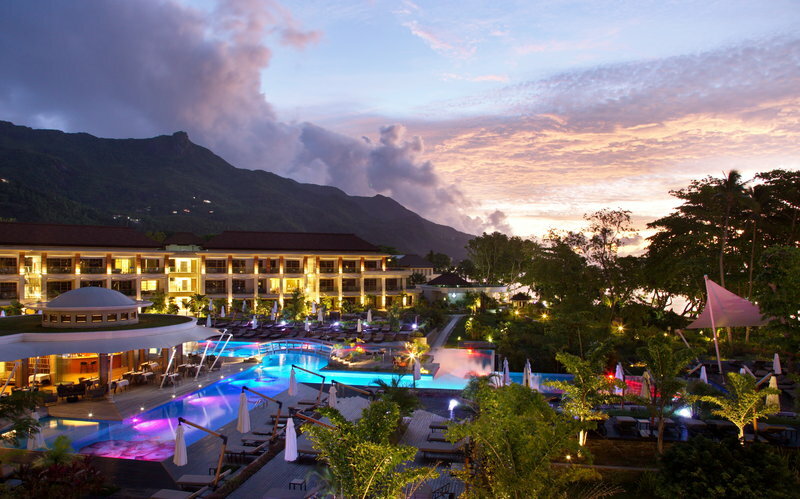 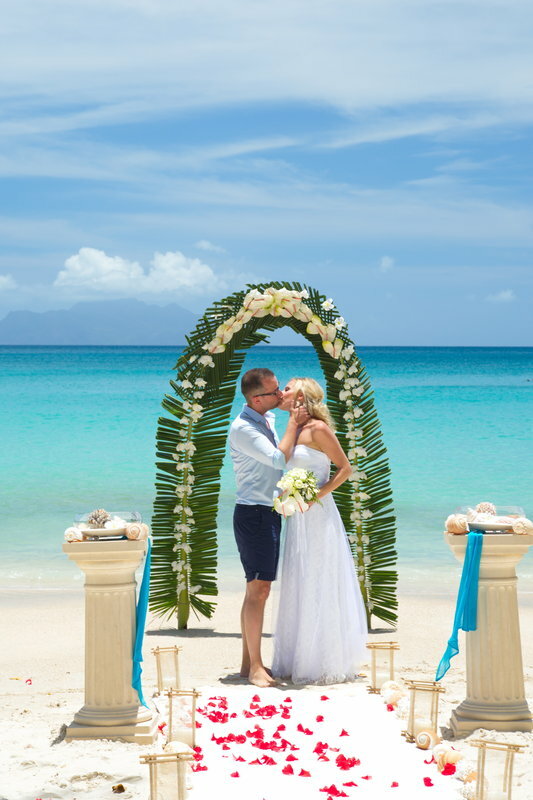 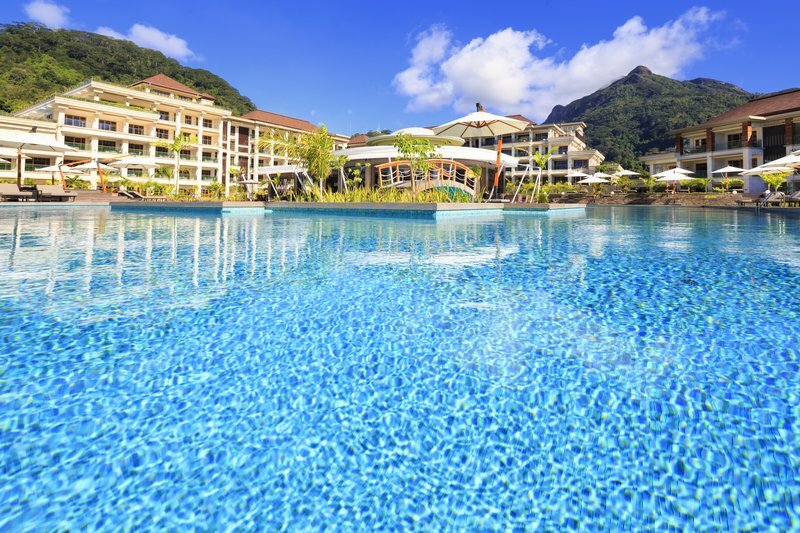 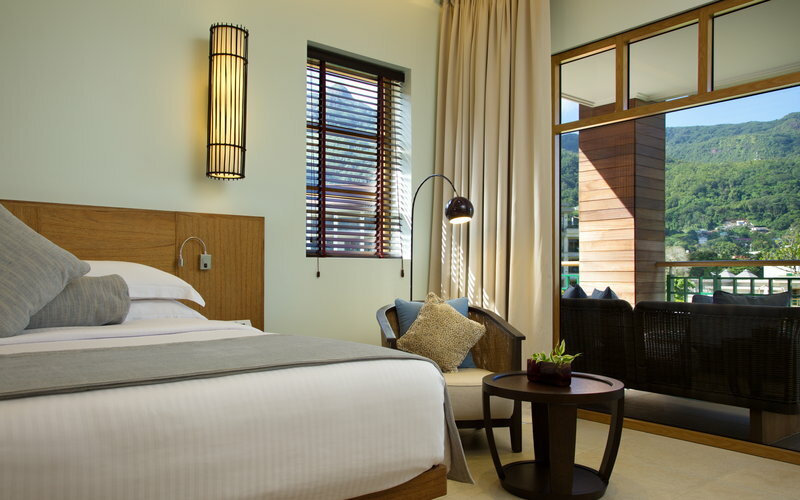 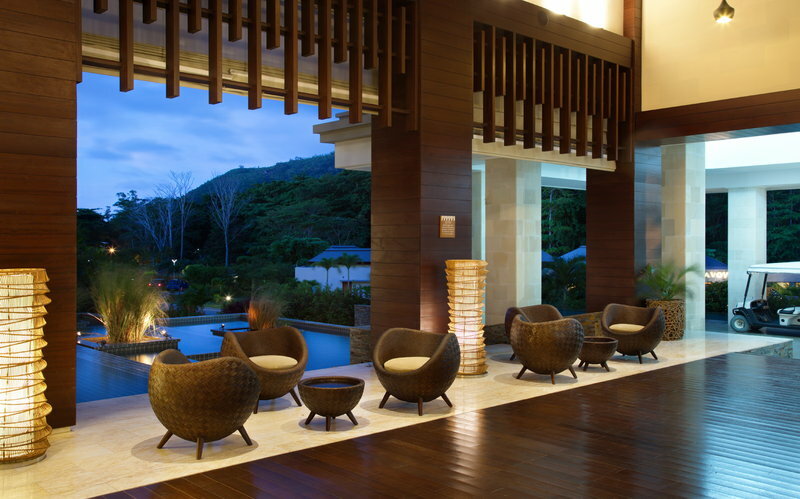 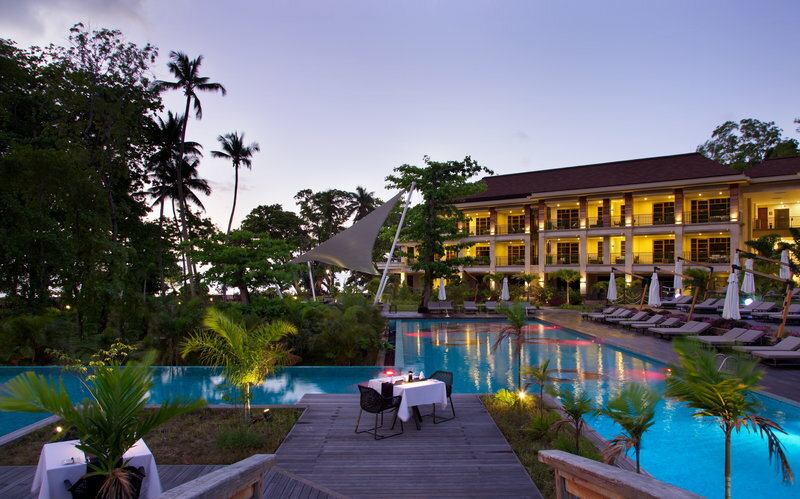 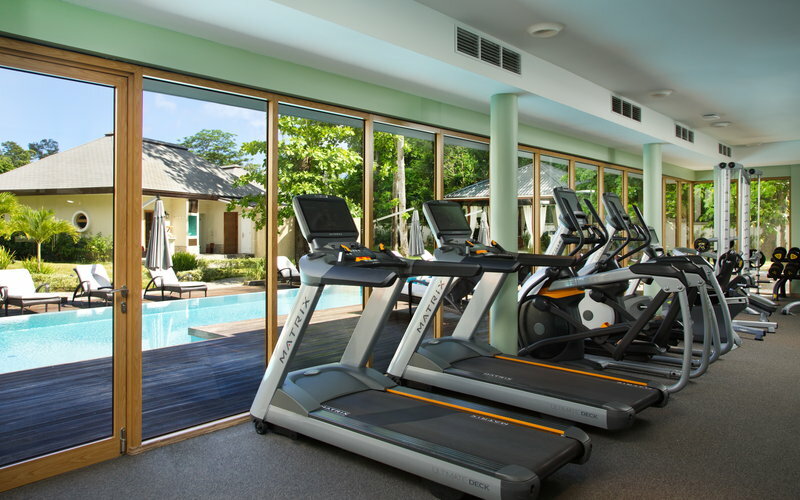 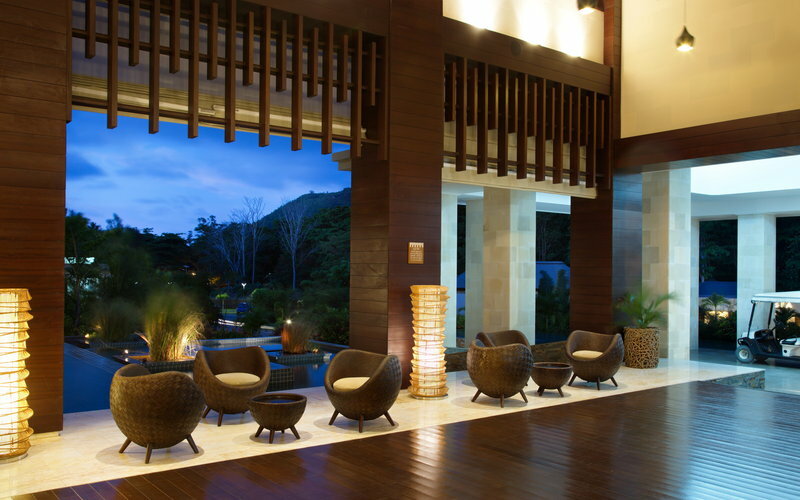 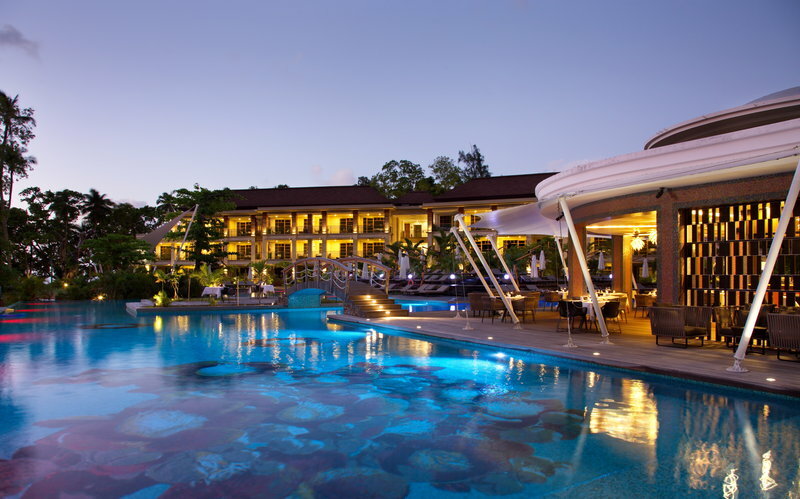 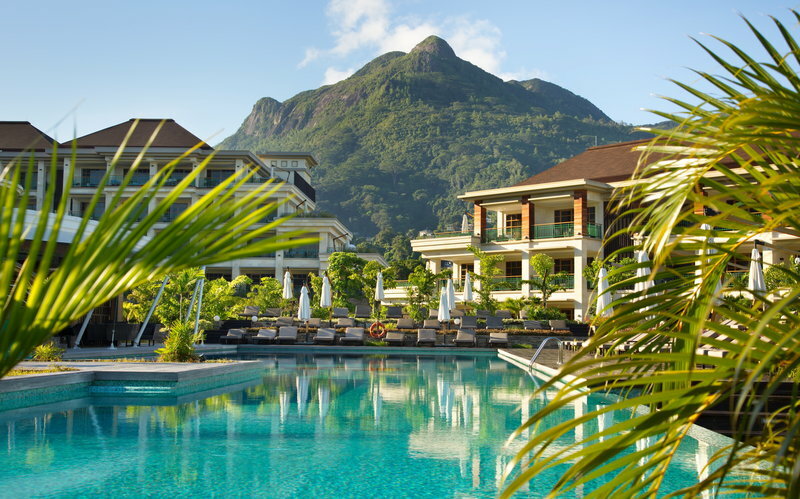 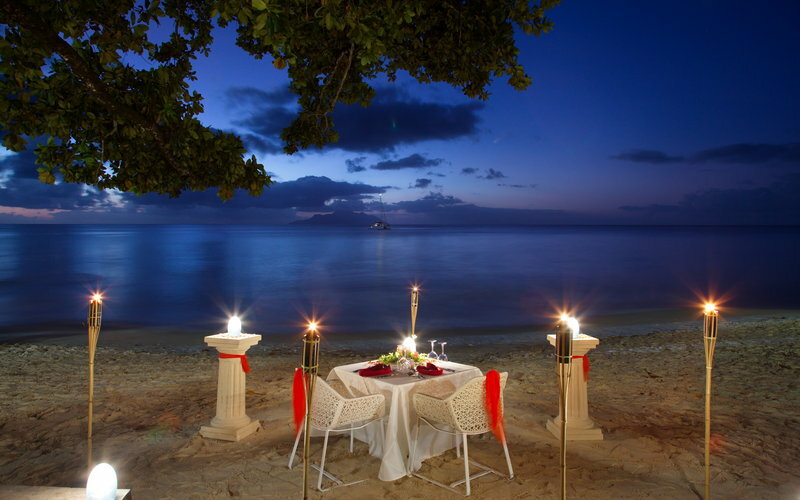 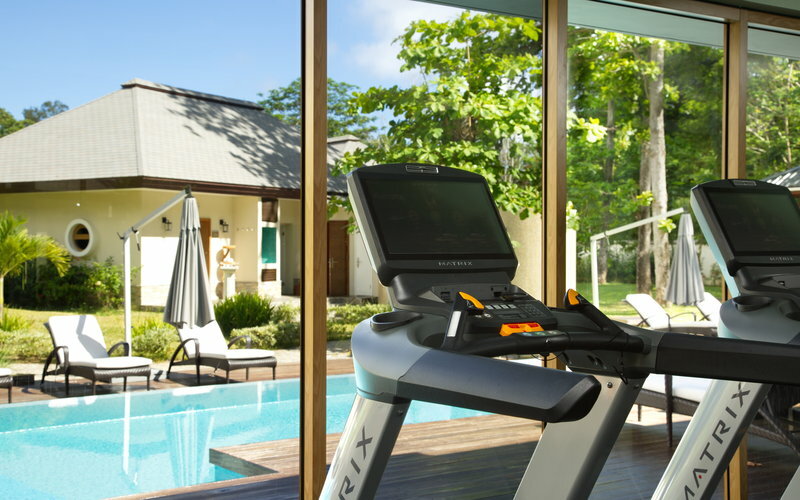 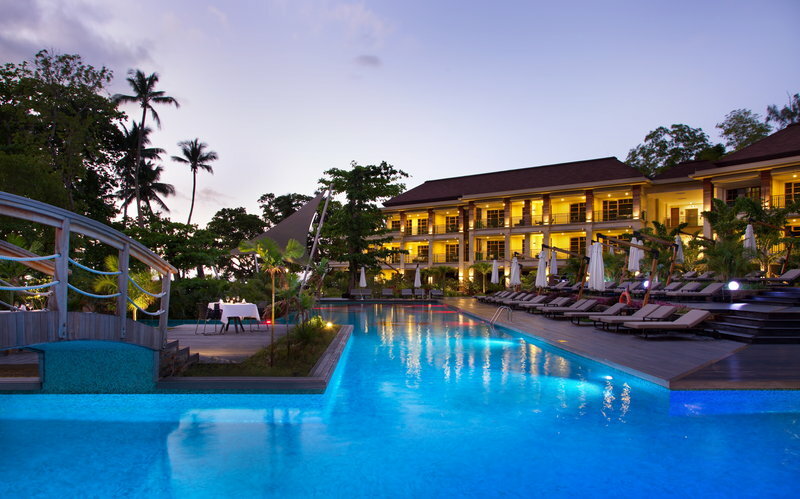 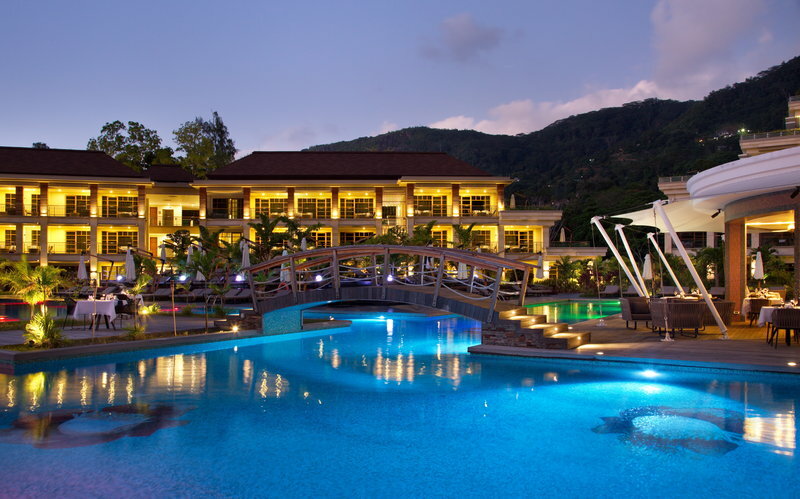 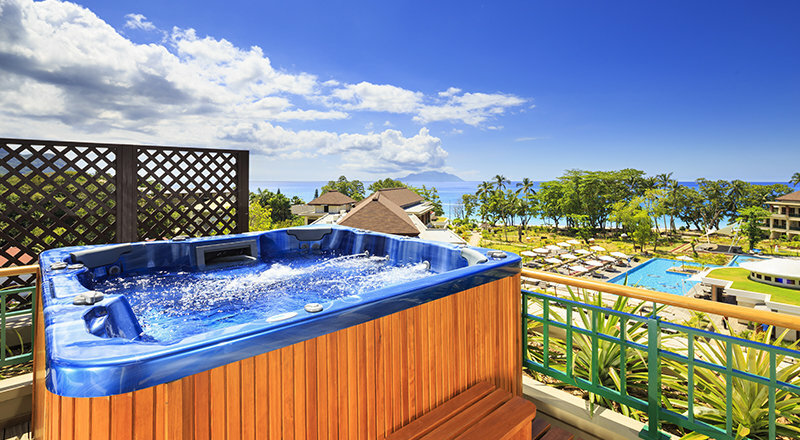 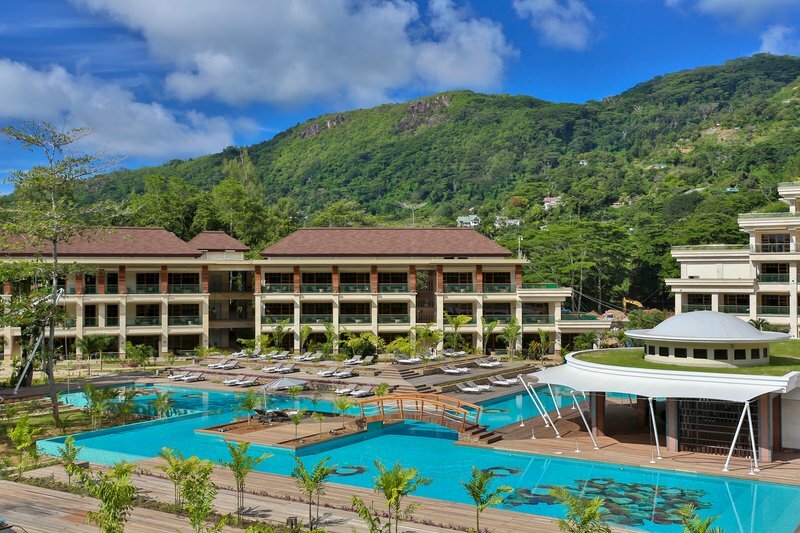 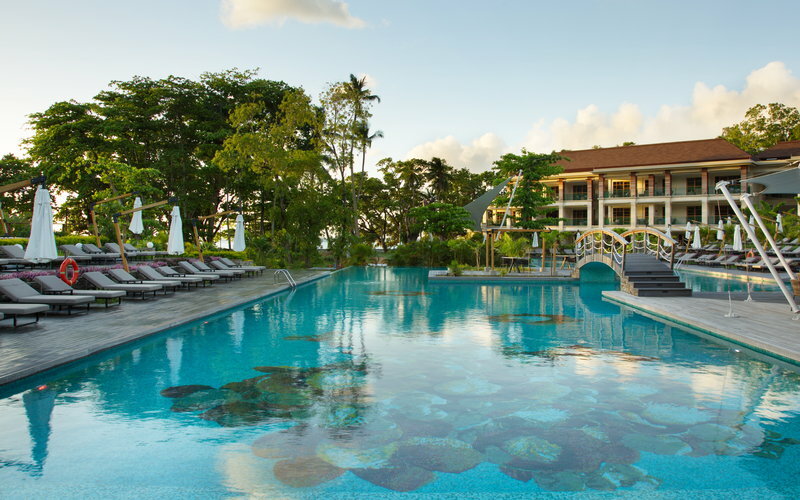 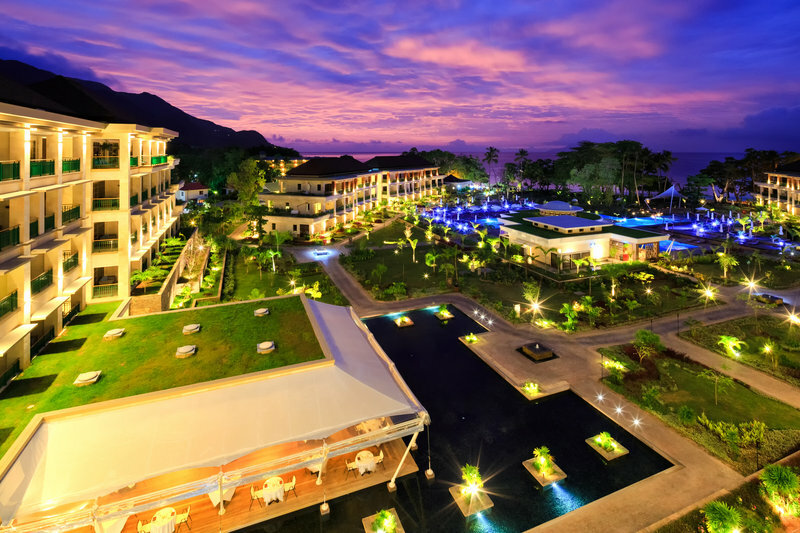 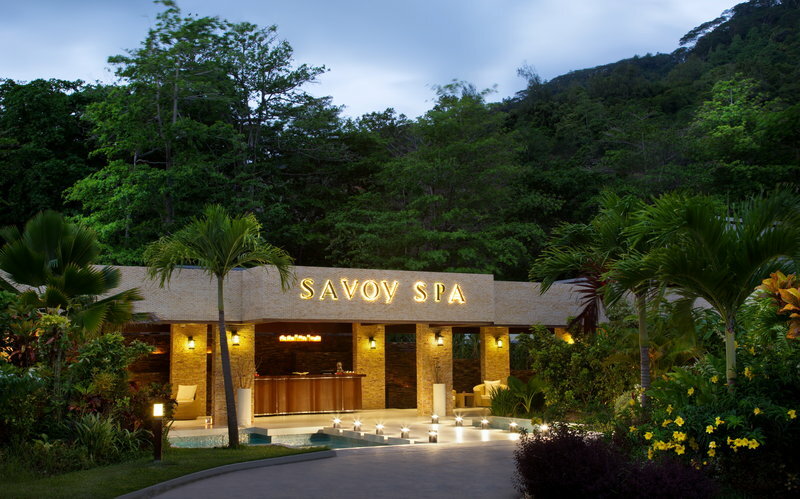 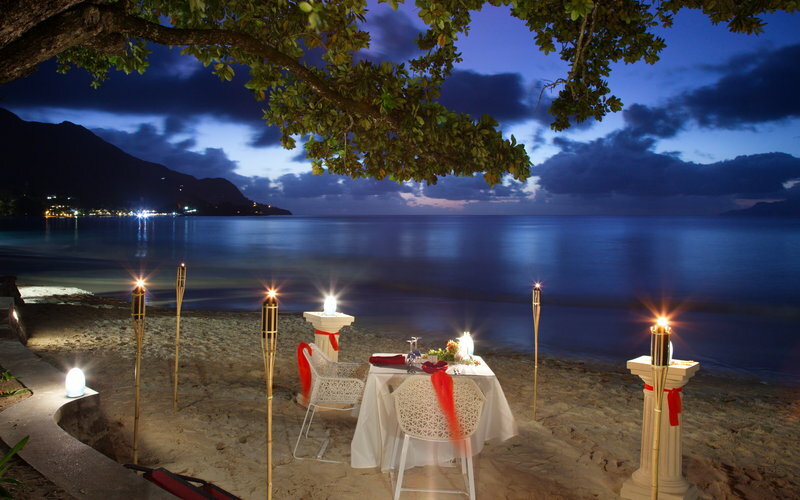 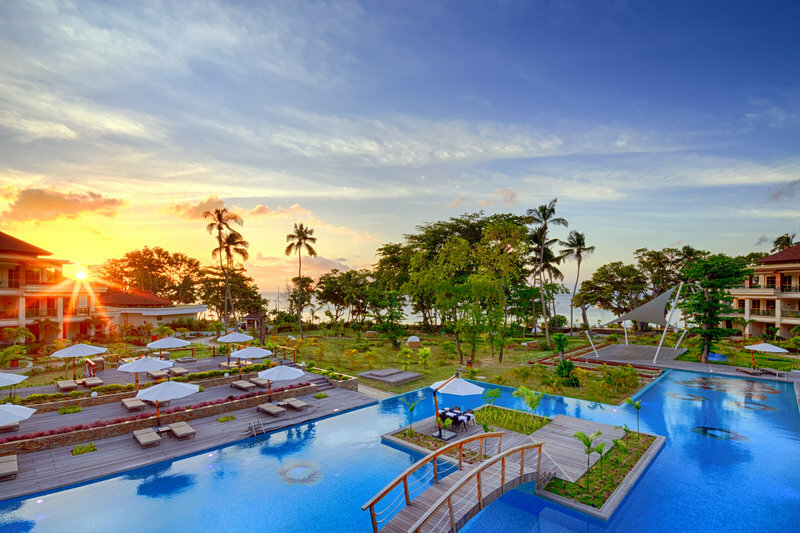 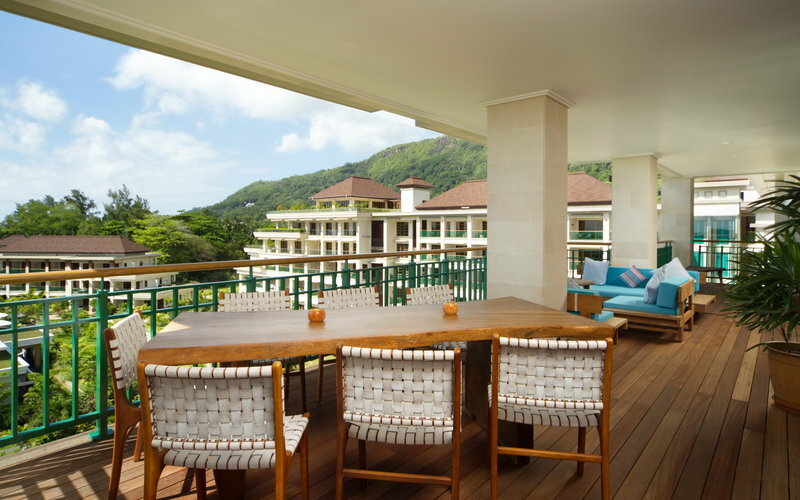 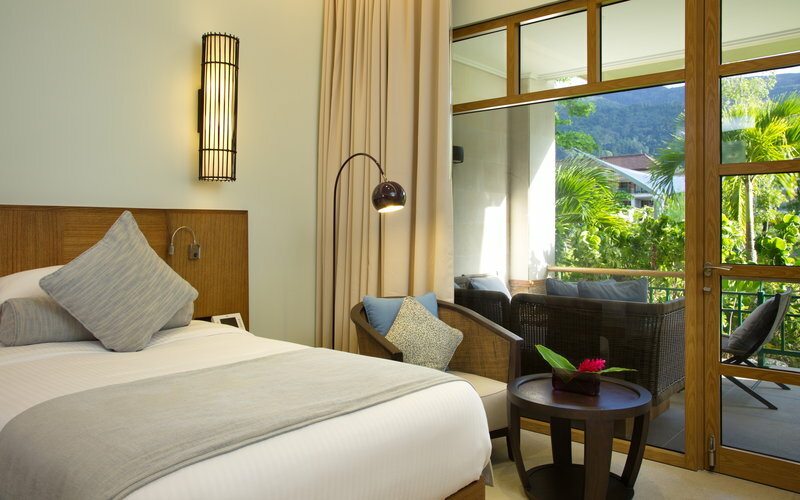 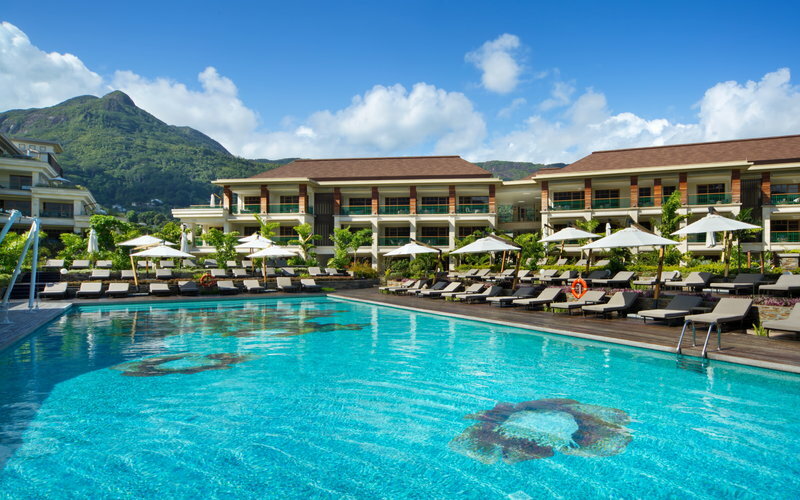 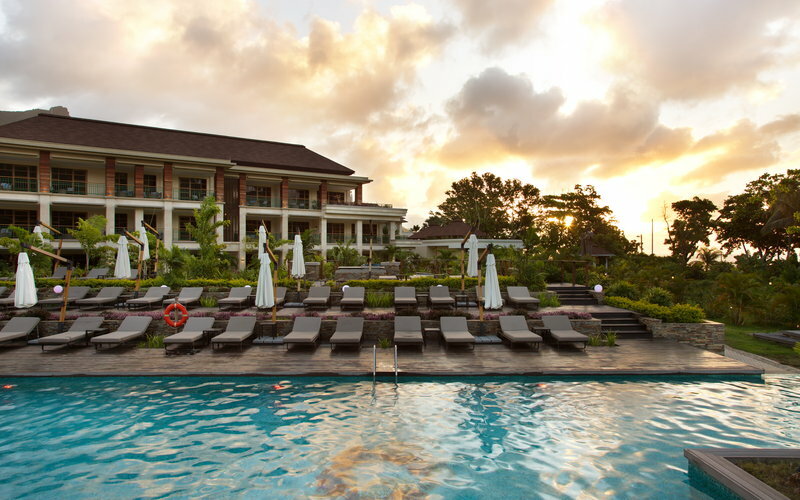 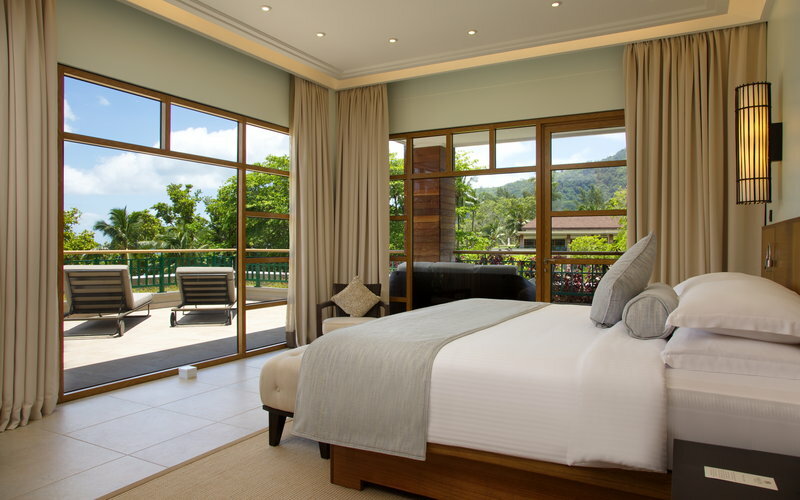 This resort sits on Beau Vallon Beach, lying just a short driving distance away from Central Victoria. 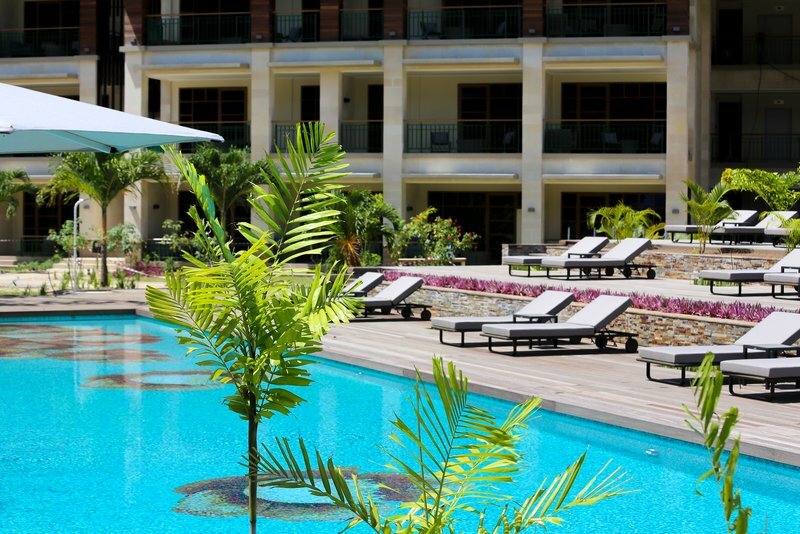 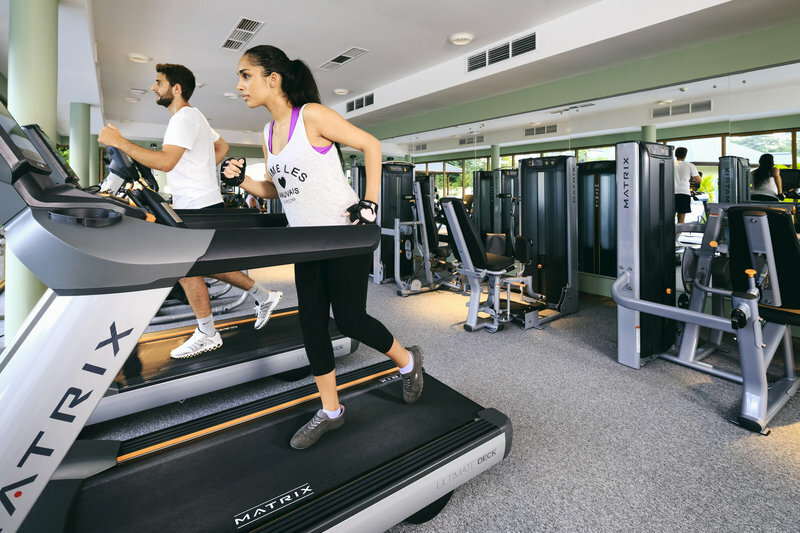 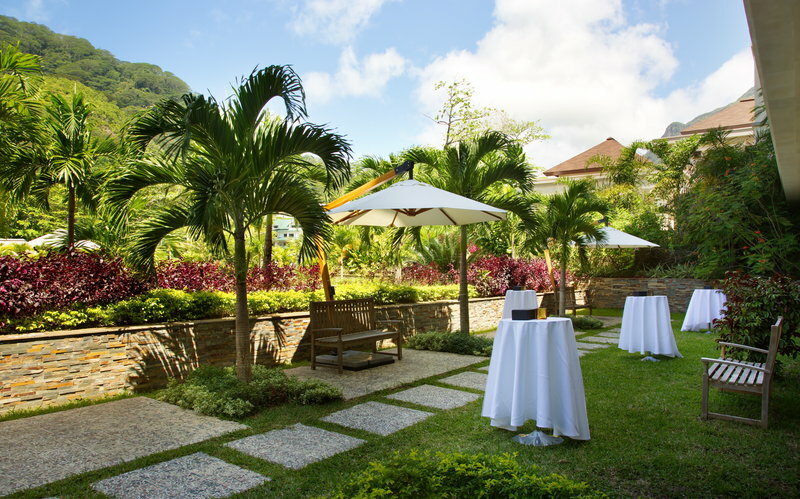 The hotel is located just 5 km away from the Botanical Garden. 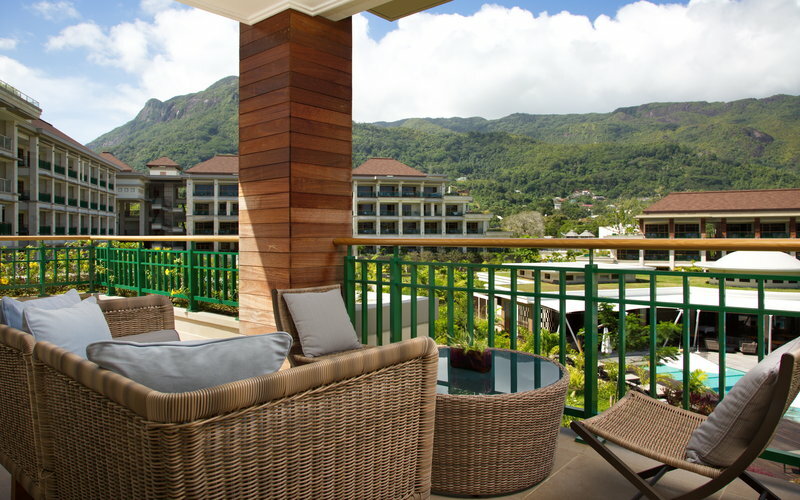 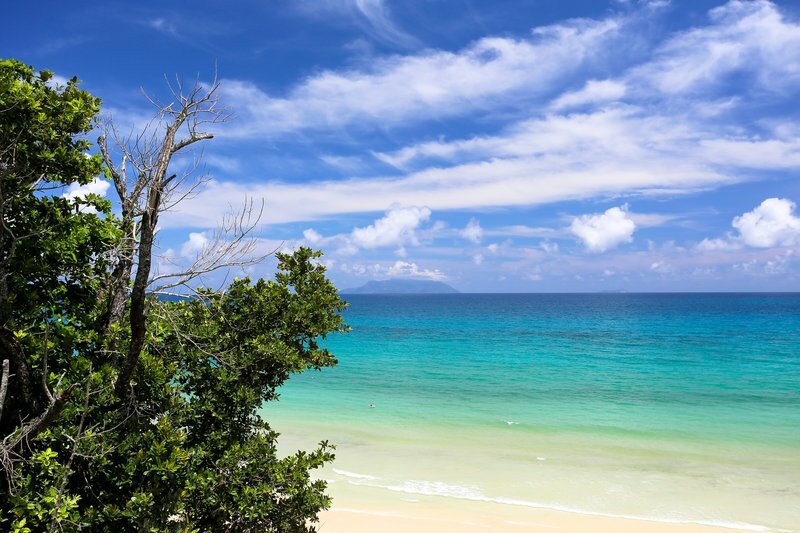 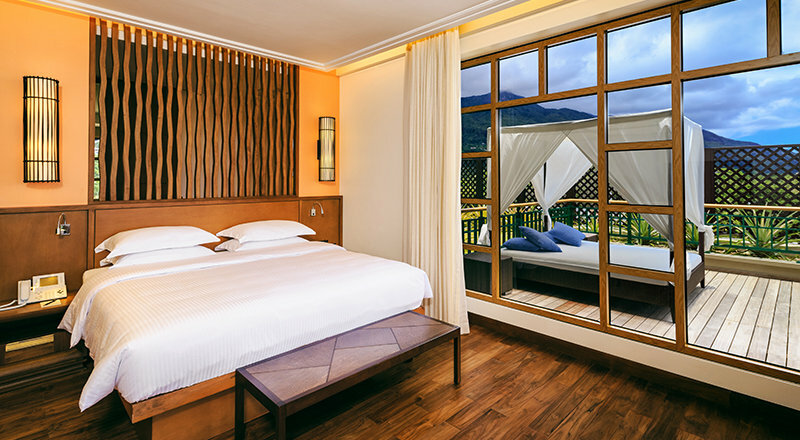 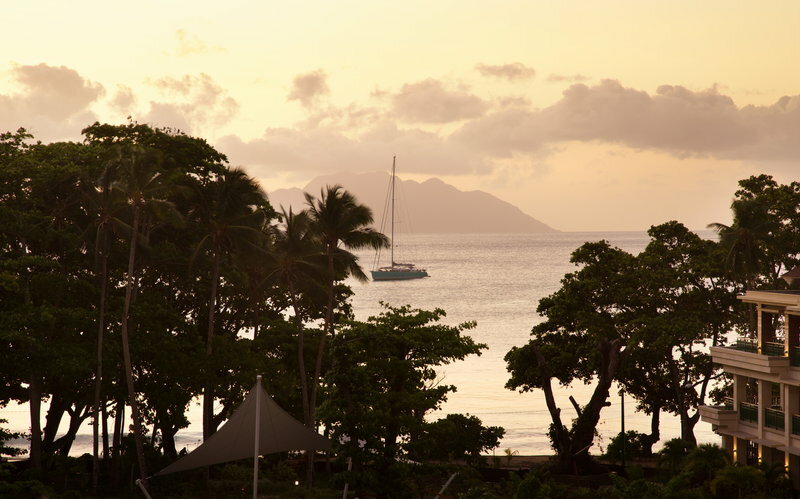 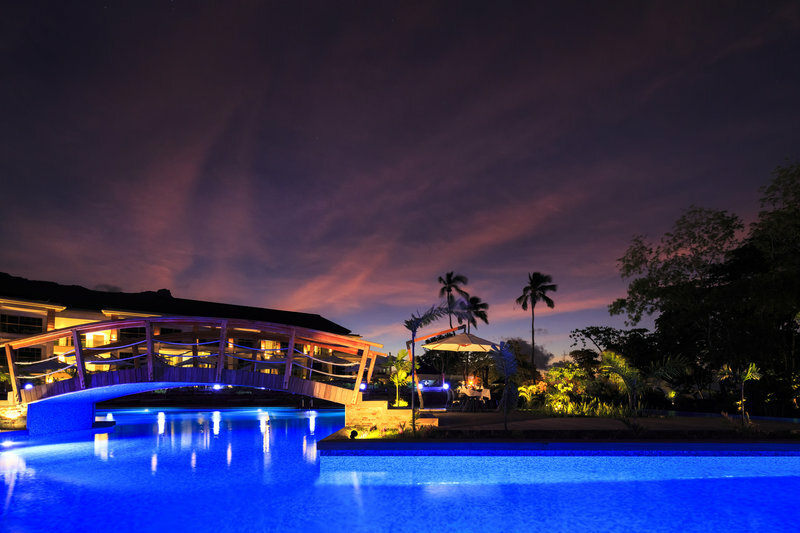 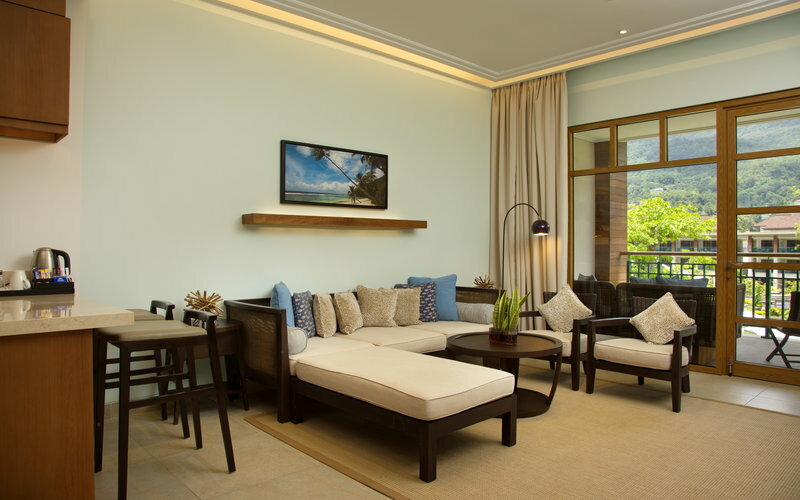 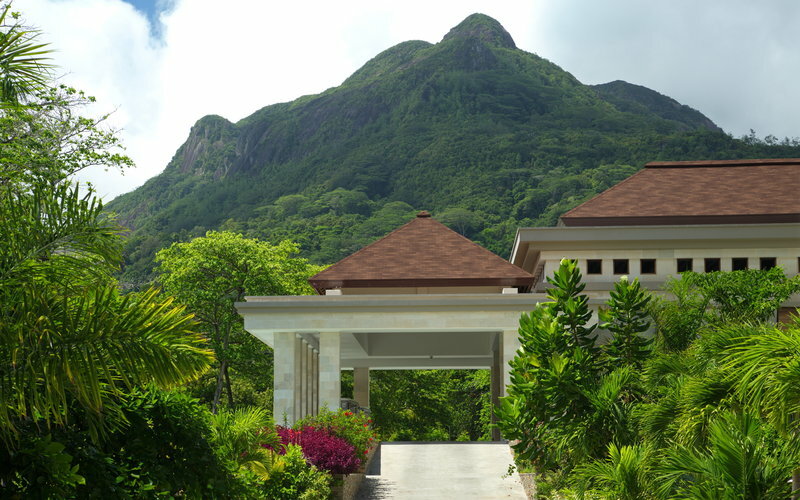 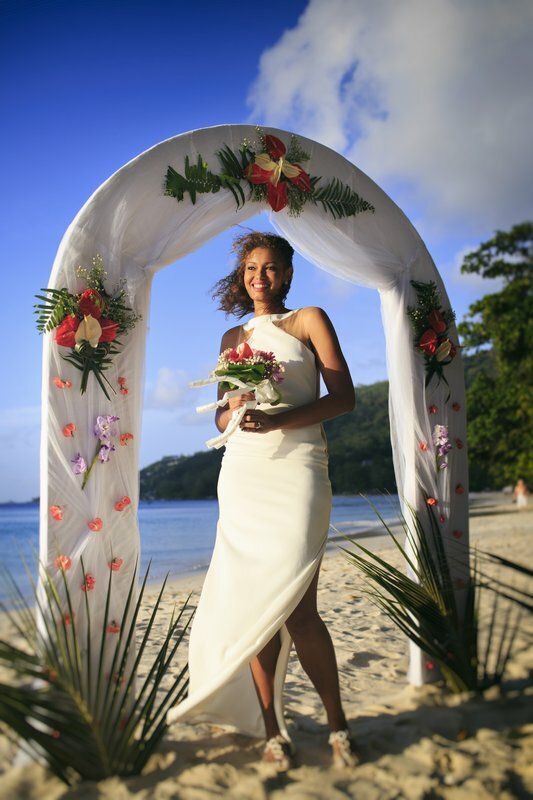 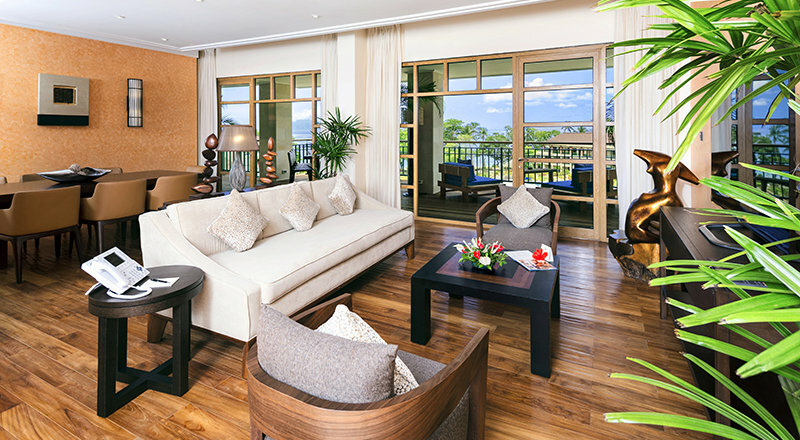 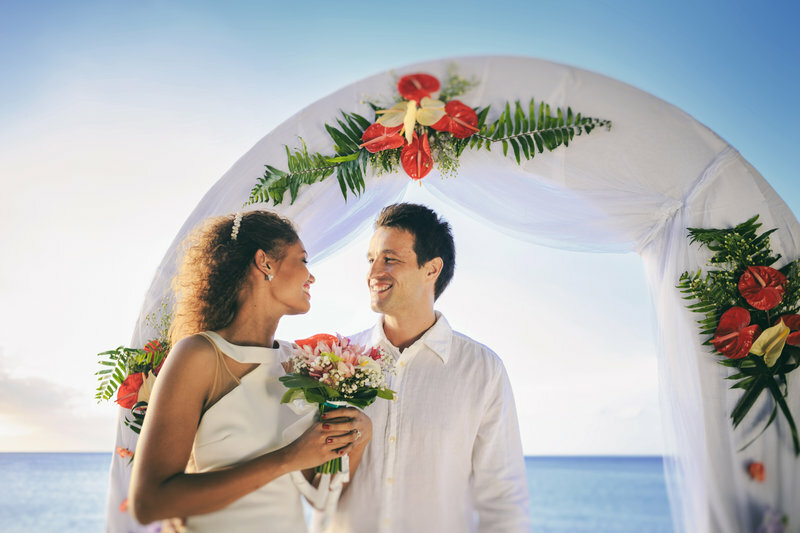 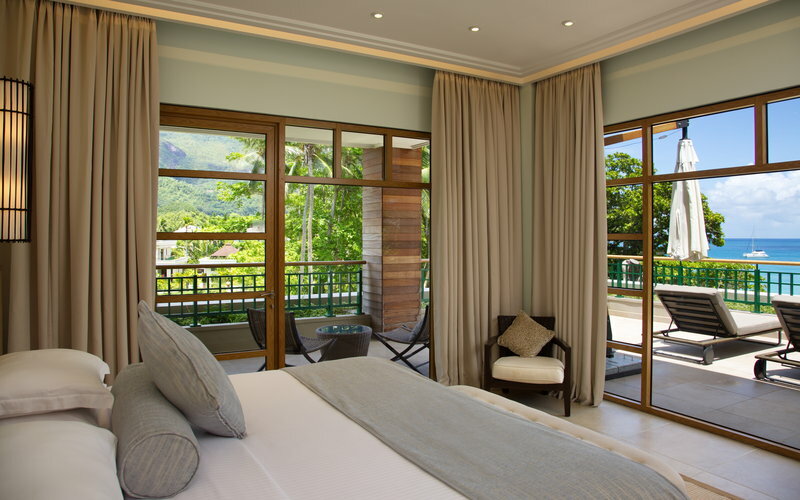 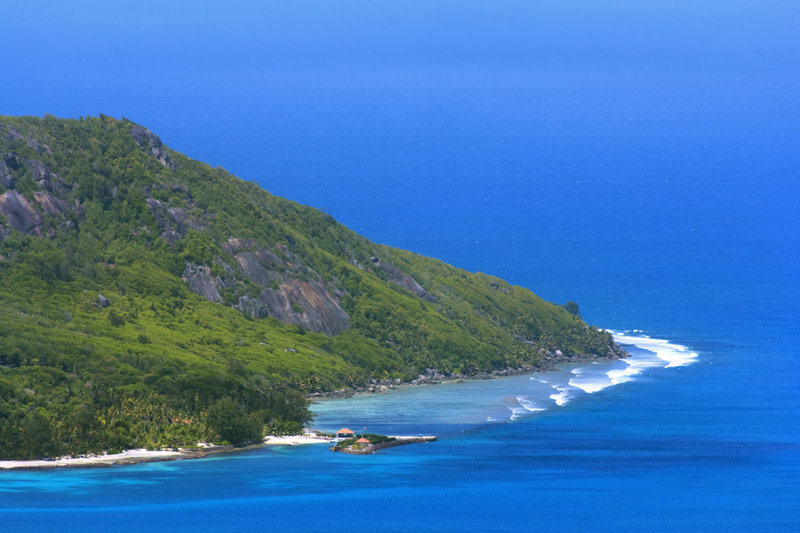 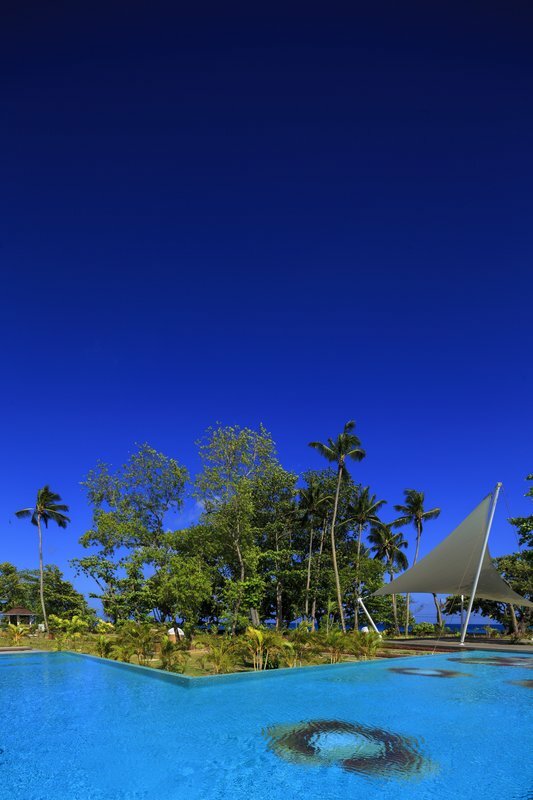 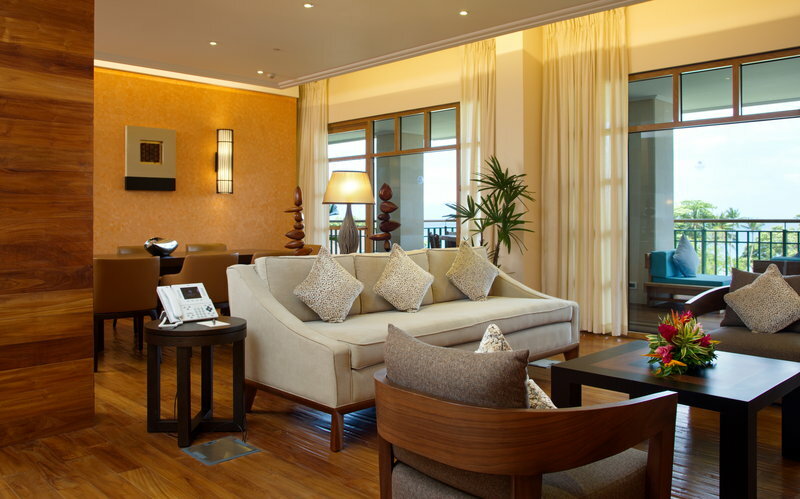 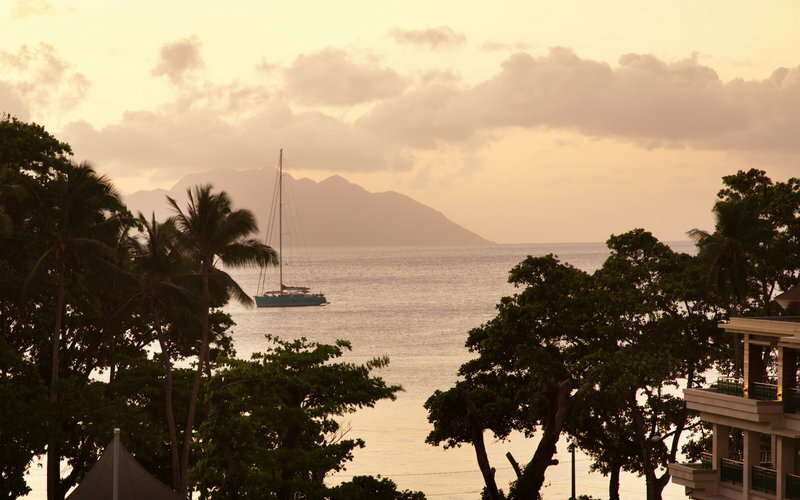 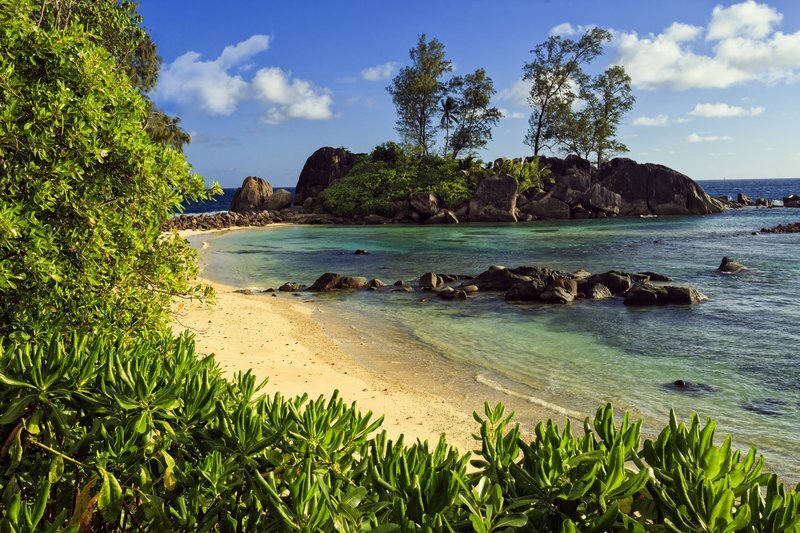 Guests will find themselves just a 20 minutes' driving distance from Mahe Airport. 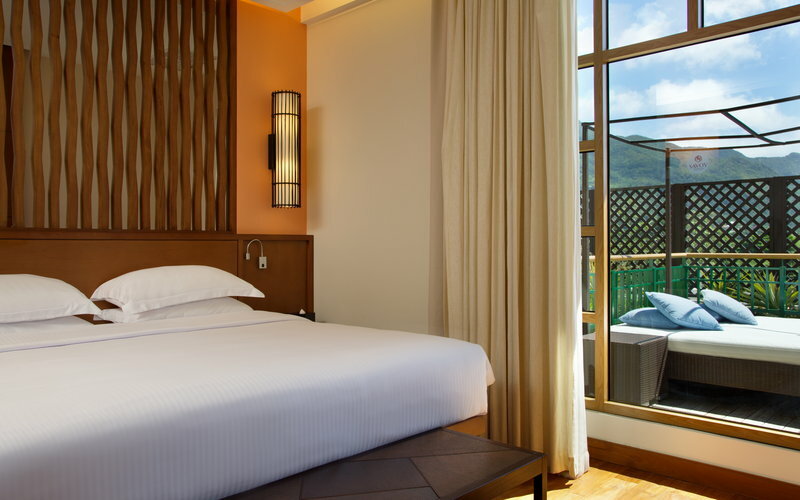 The resort is situated within easy access of a wide range of attractions in the area. 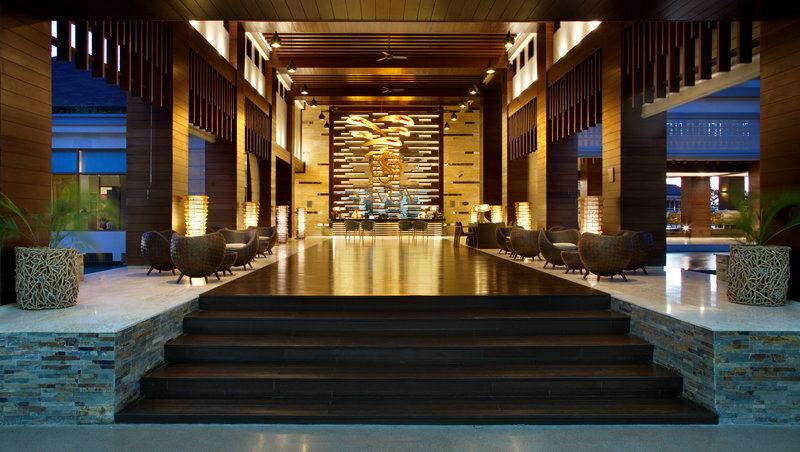 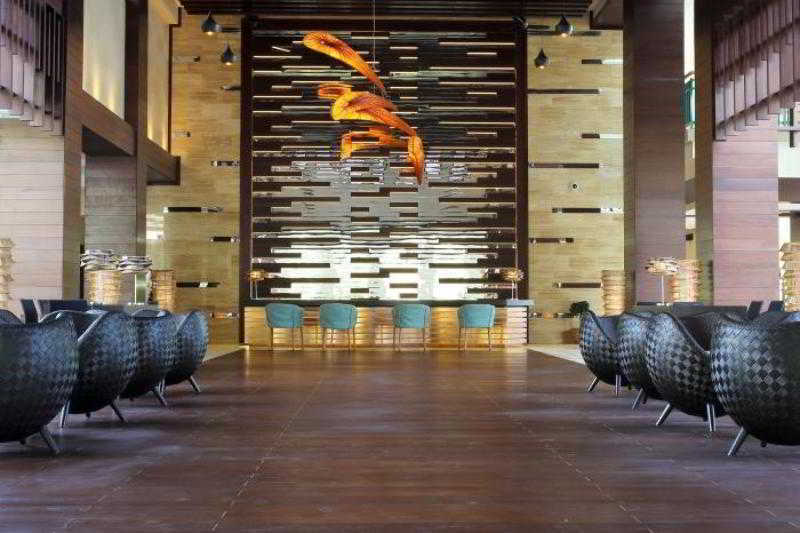 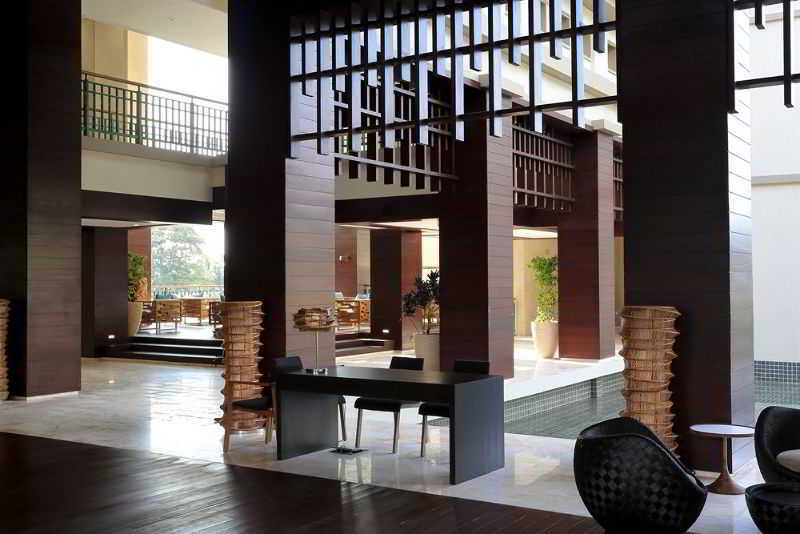 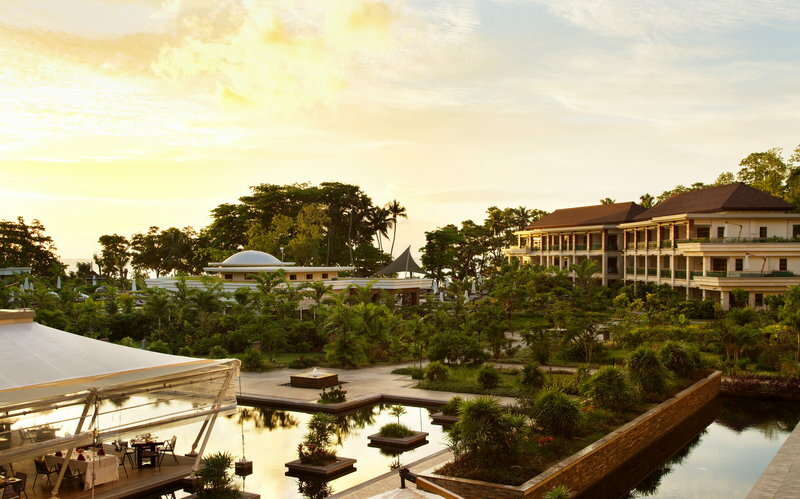 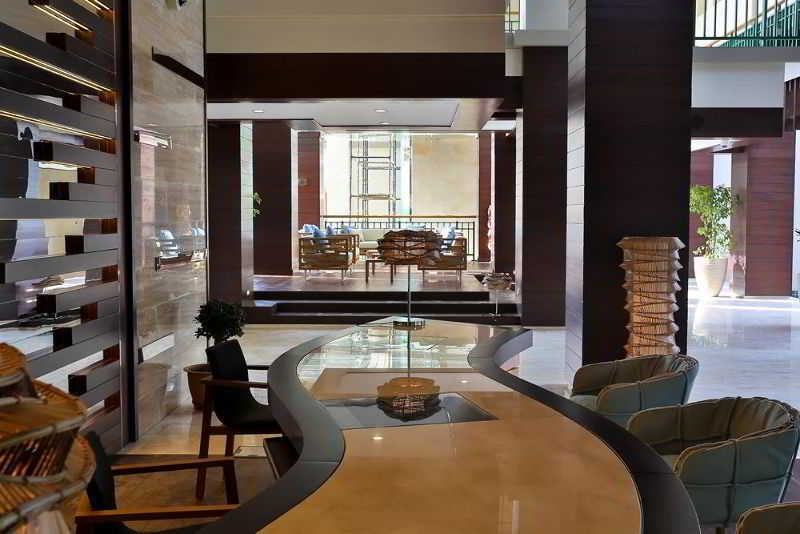 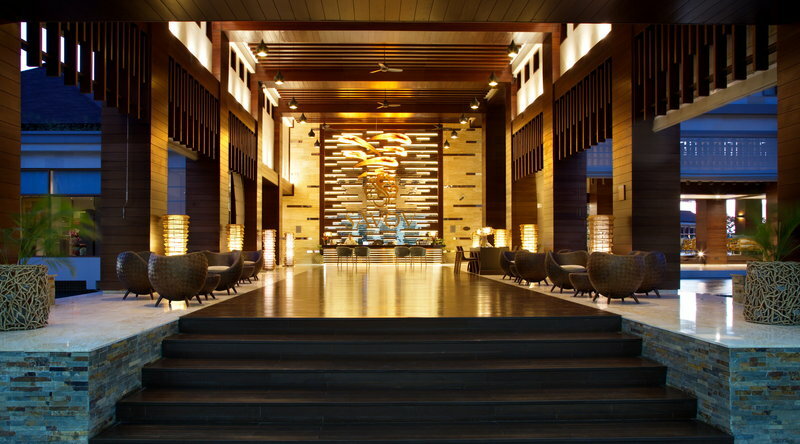 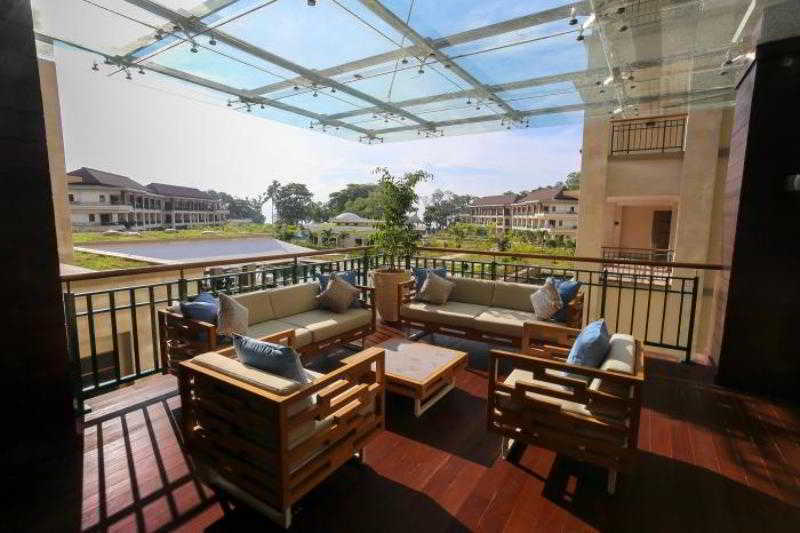 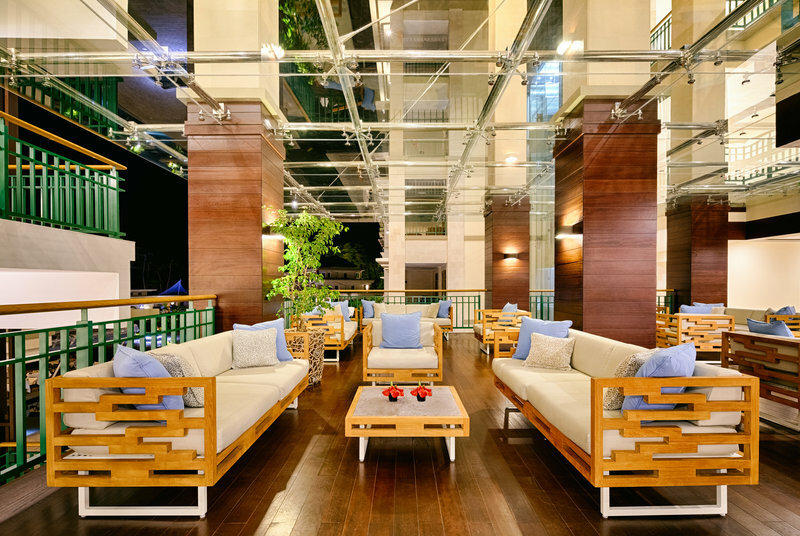 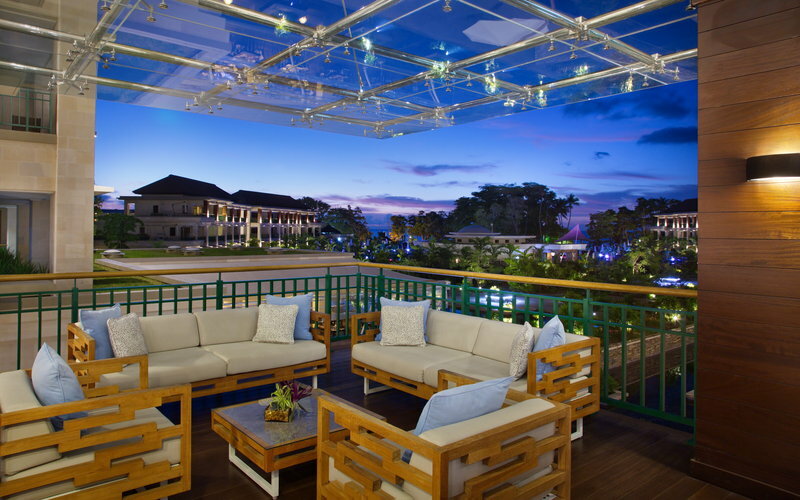 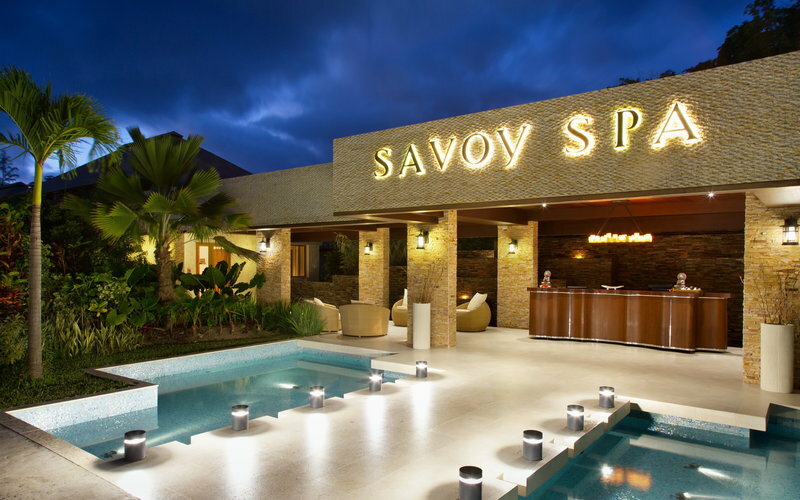 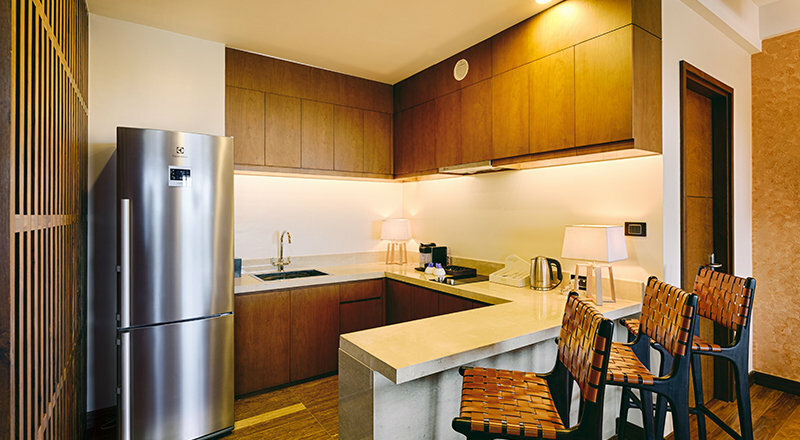 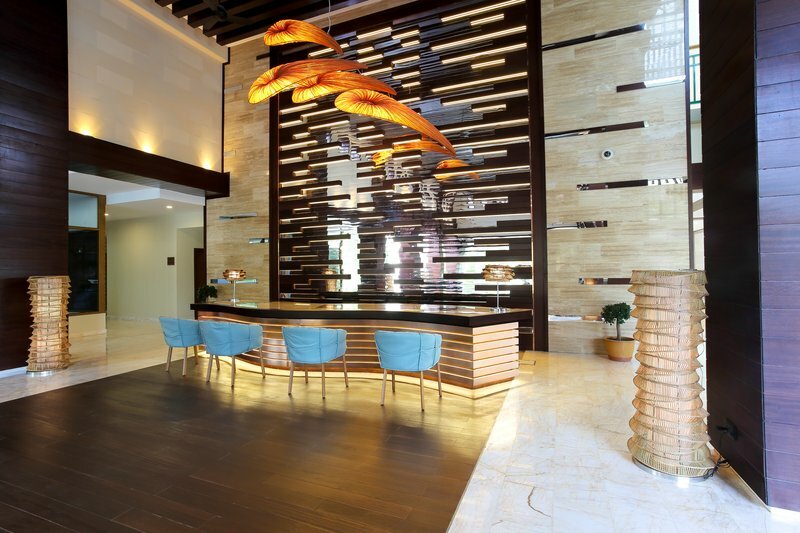 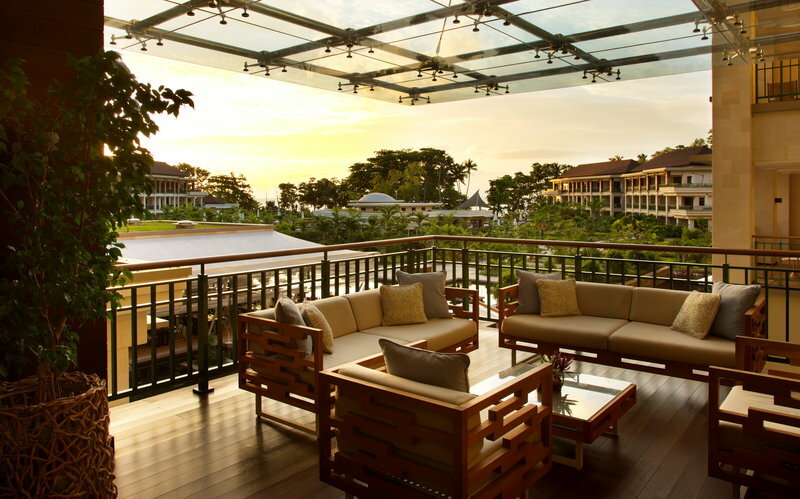 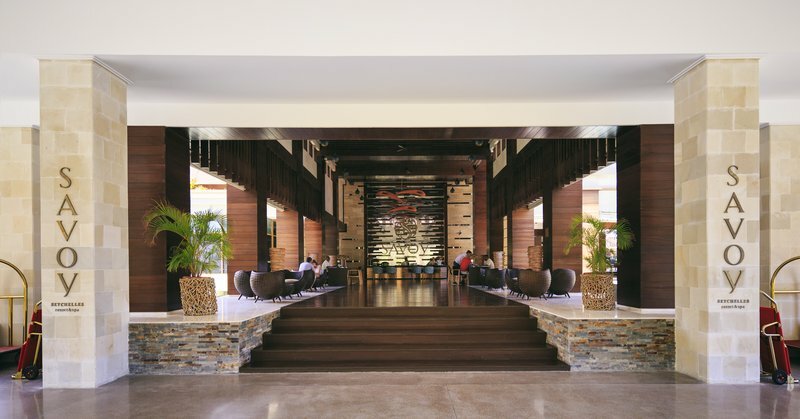 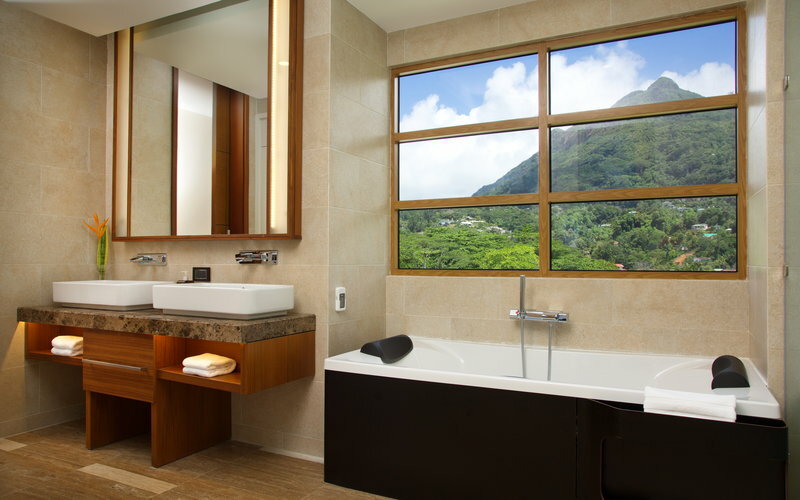 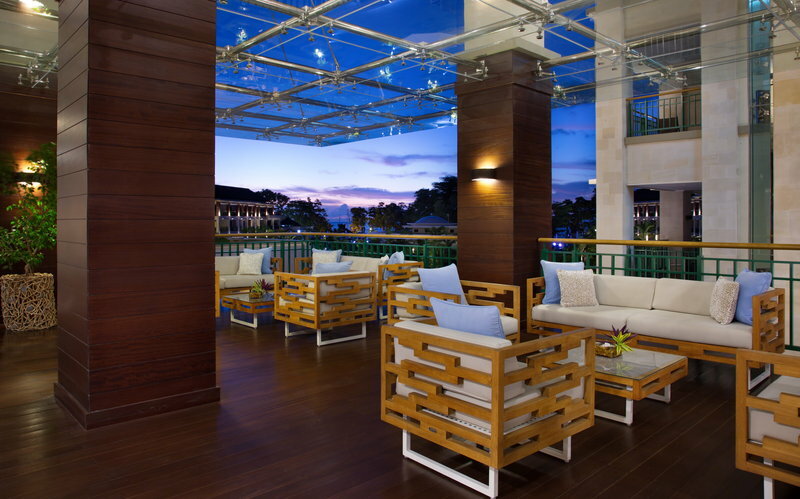 This resorts tempts visitors into a world of luxury and style. 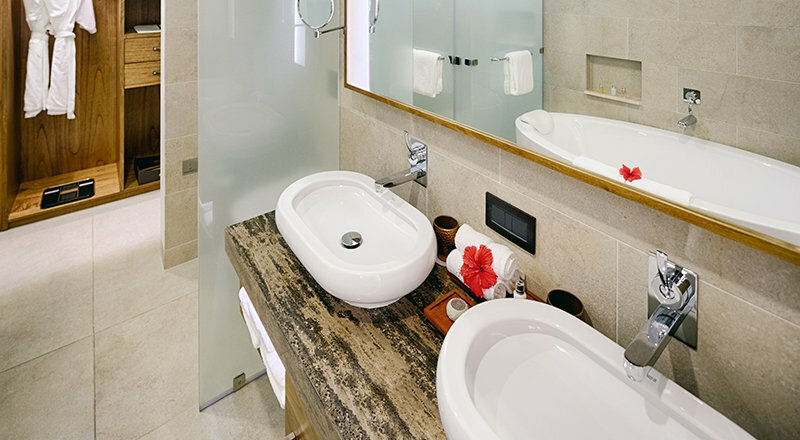 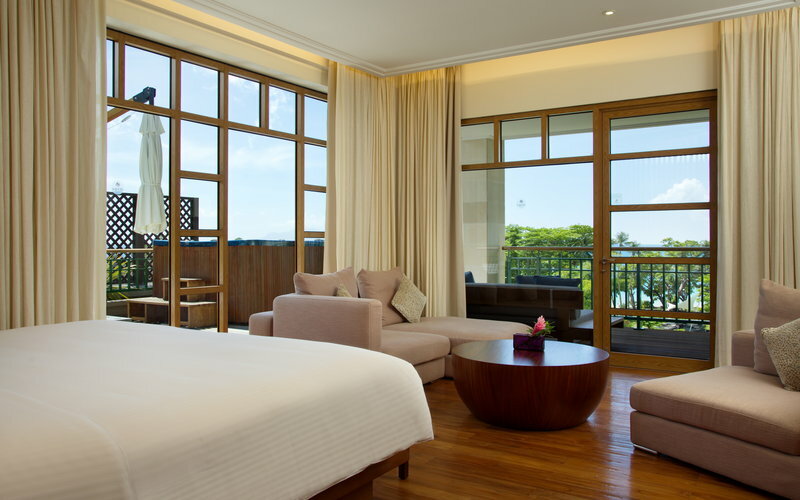 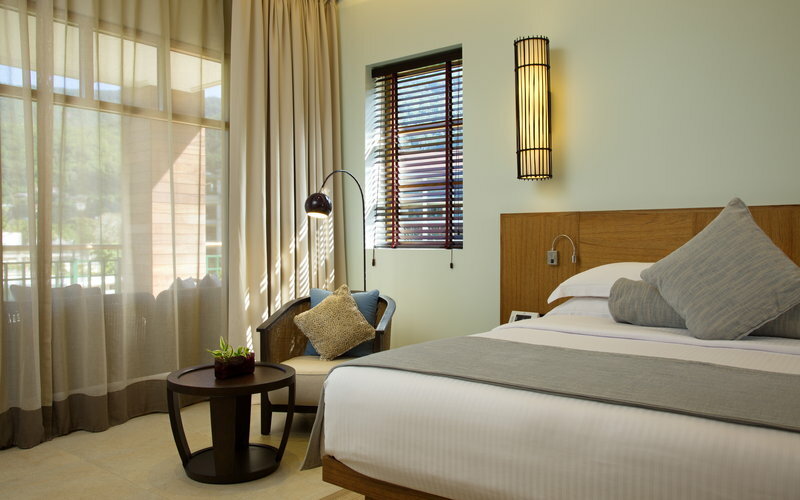 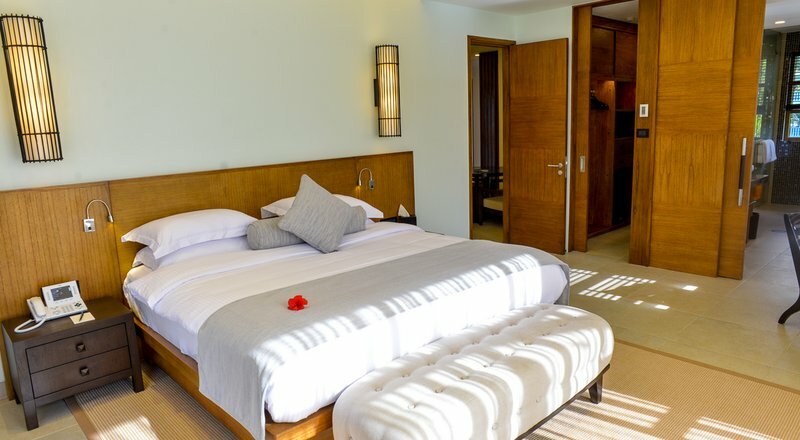 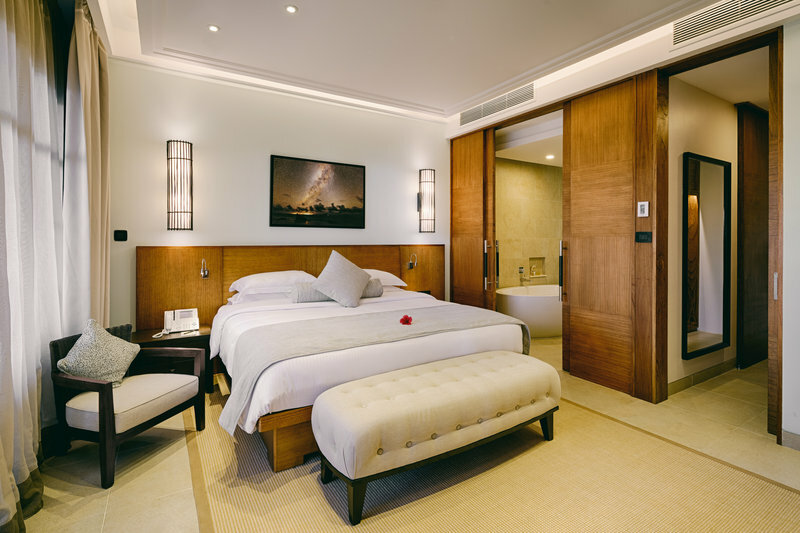 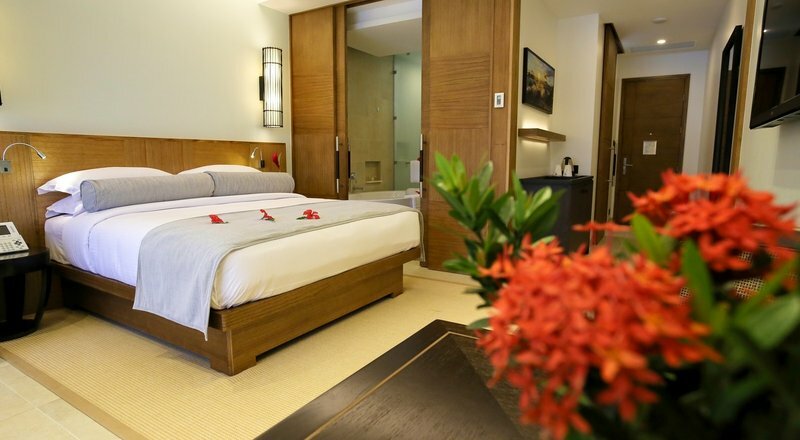 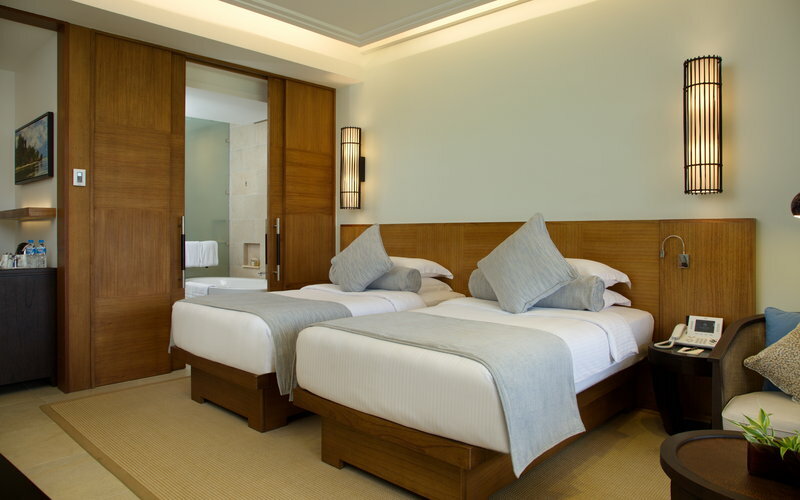 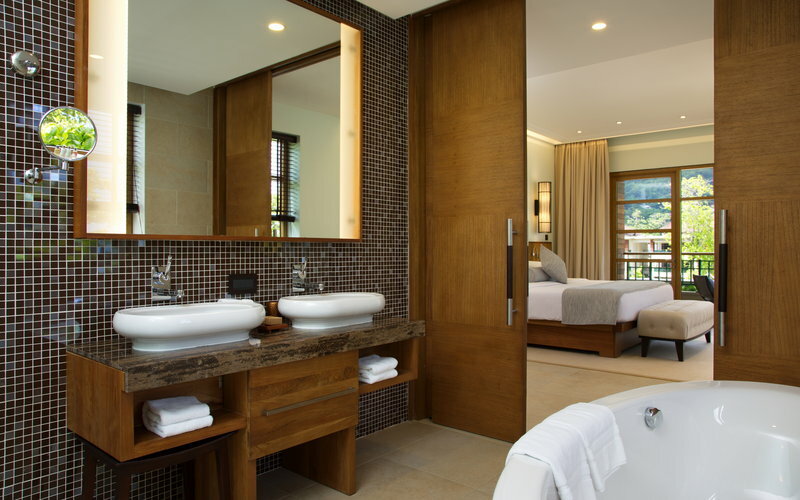 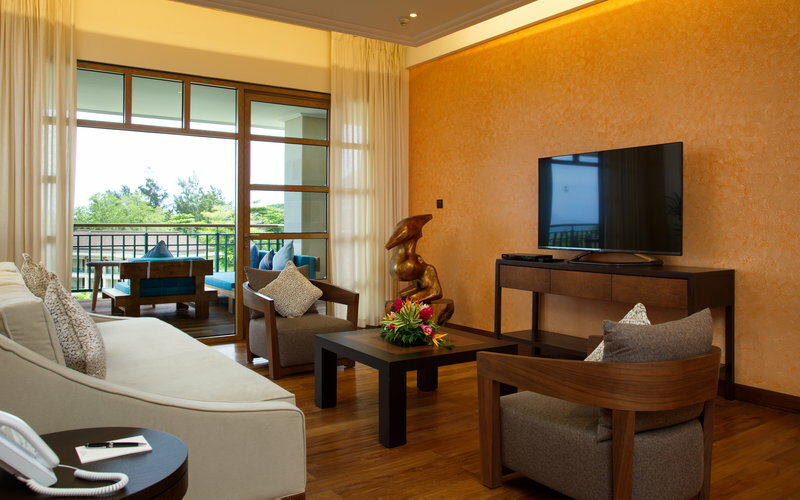 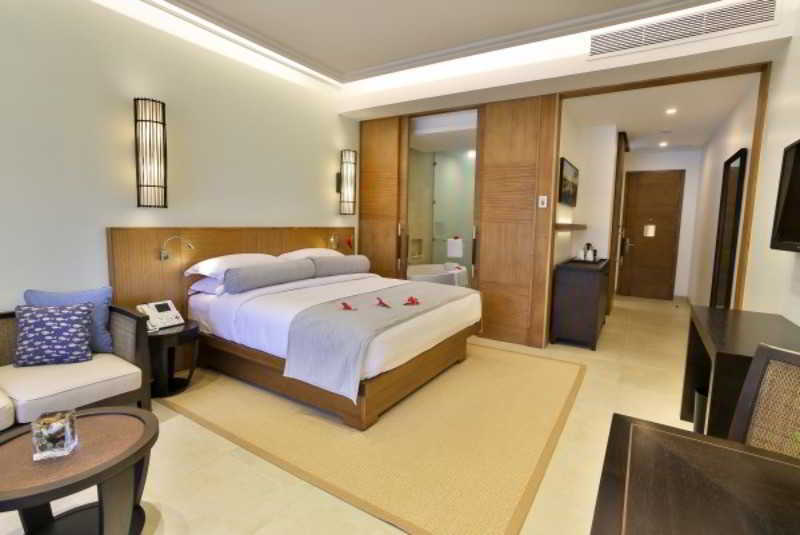 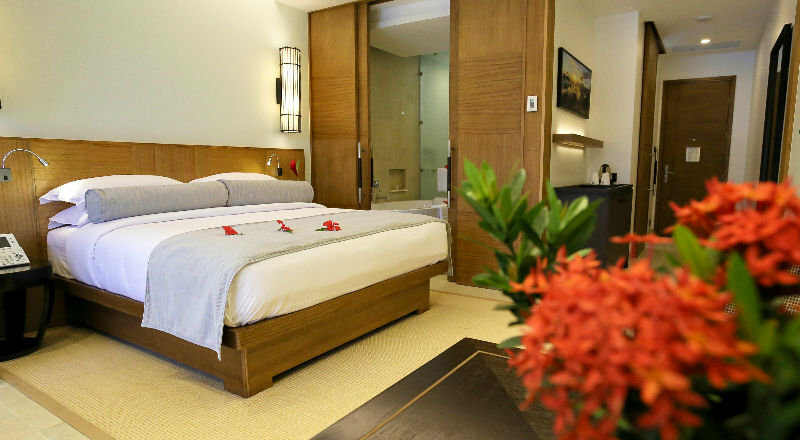 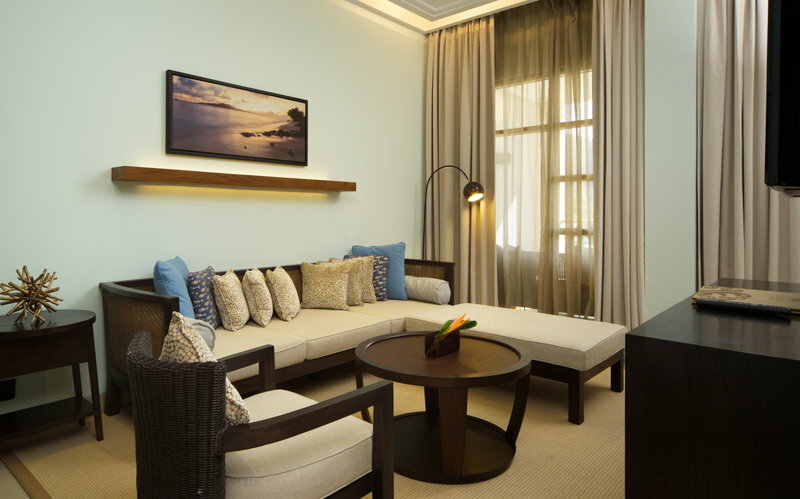 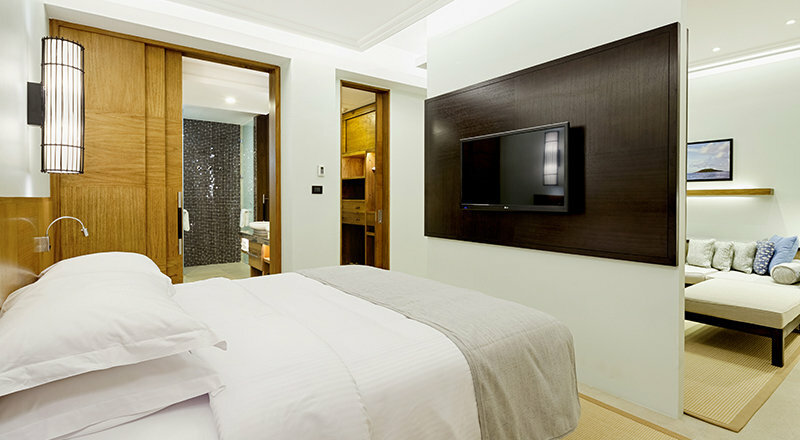 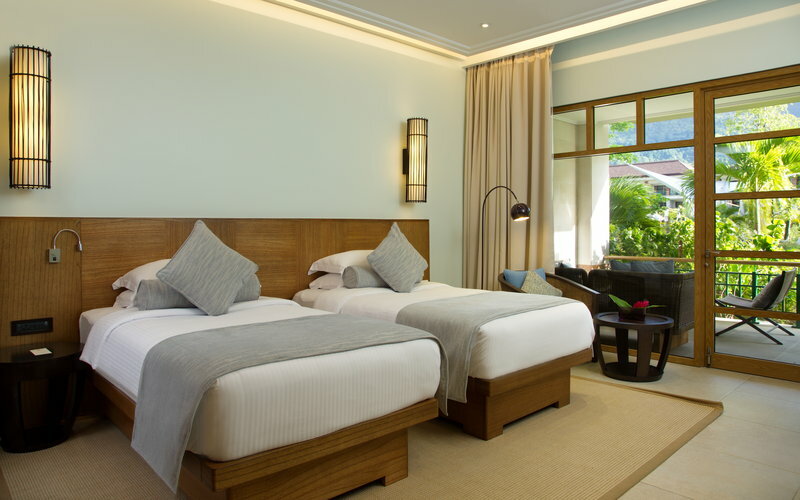 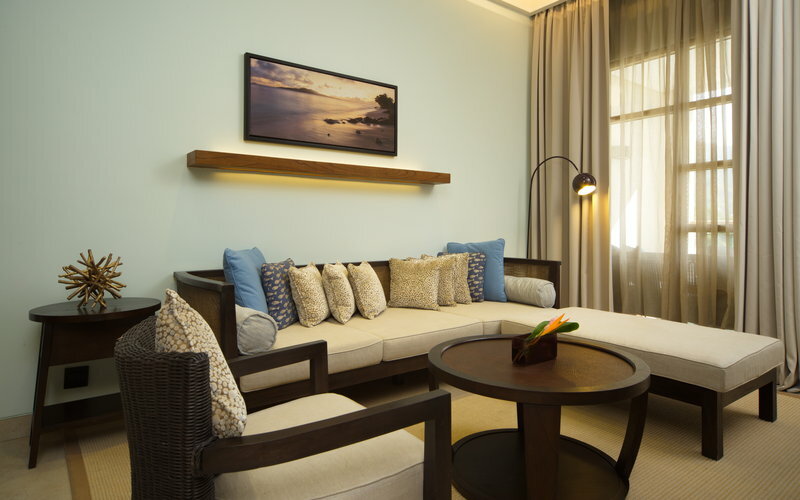 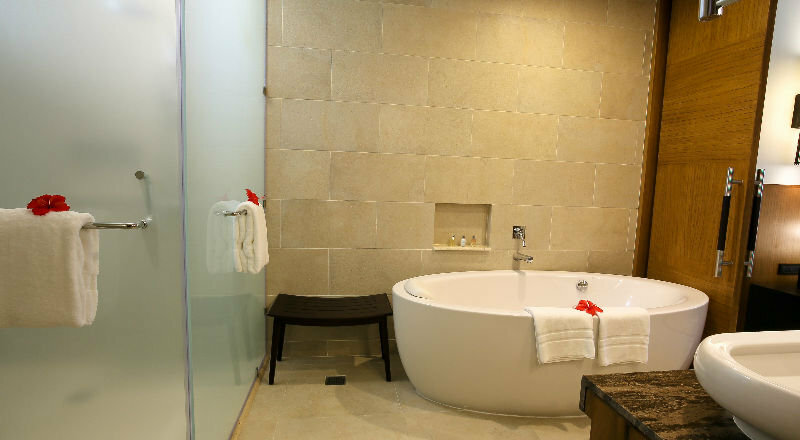 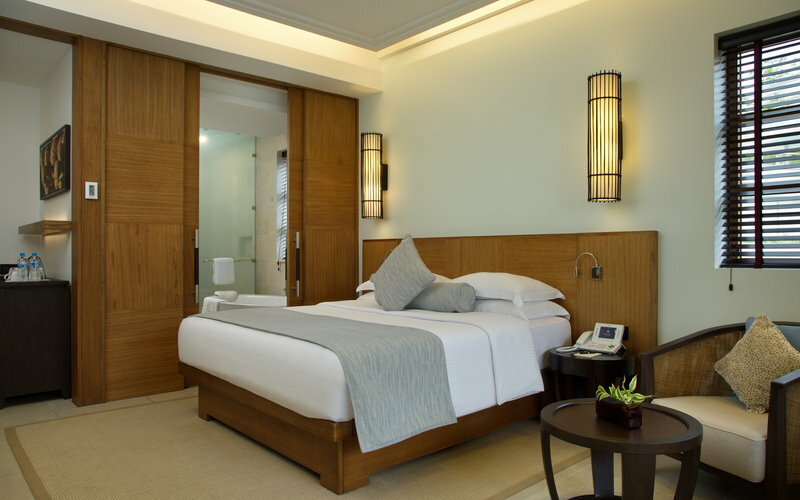 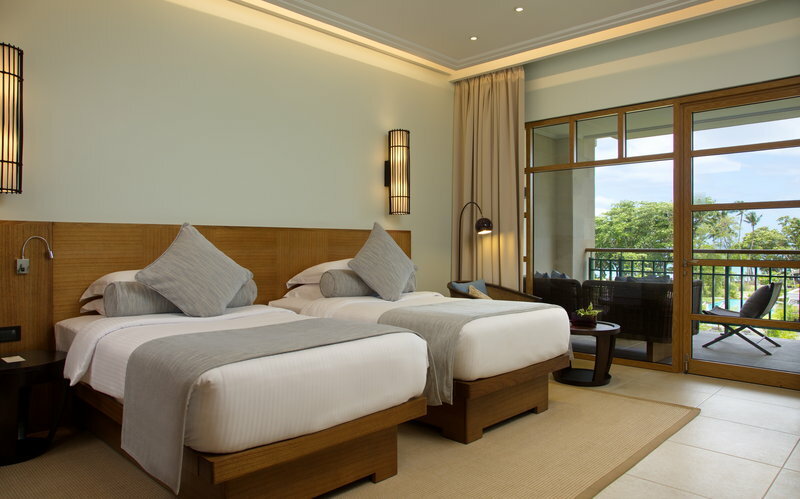 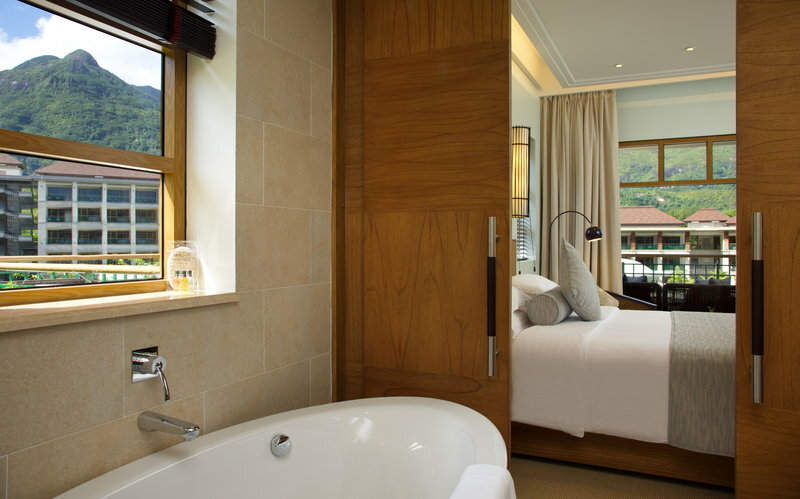 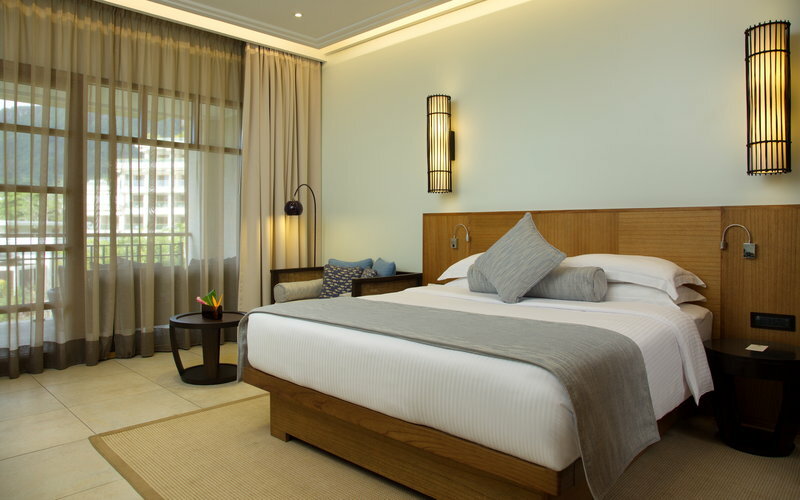 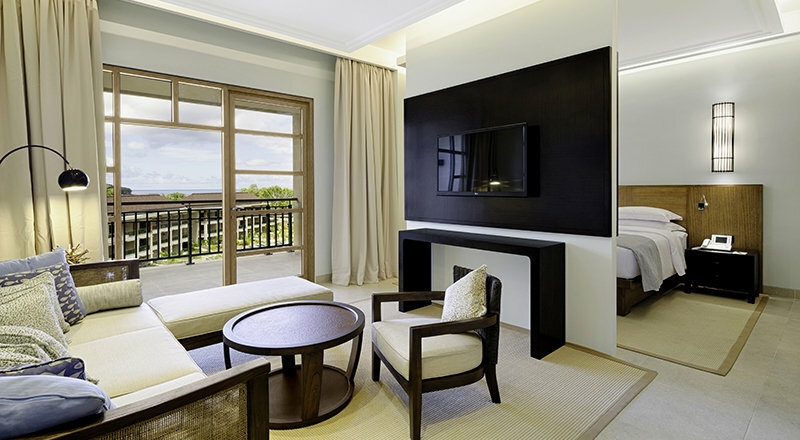 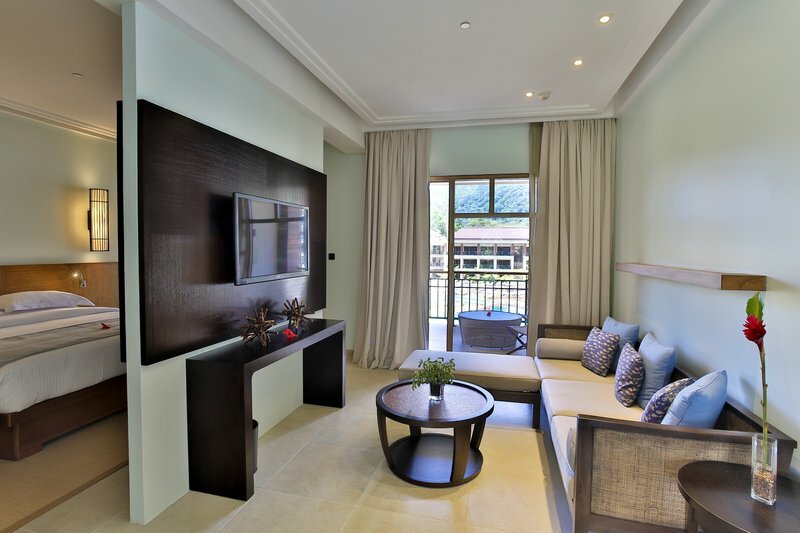 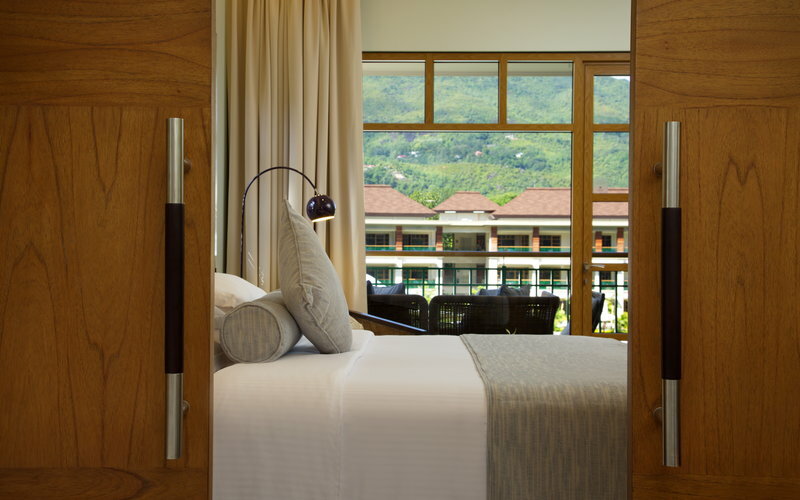 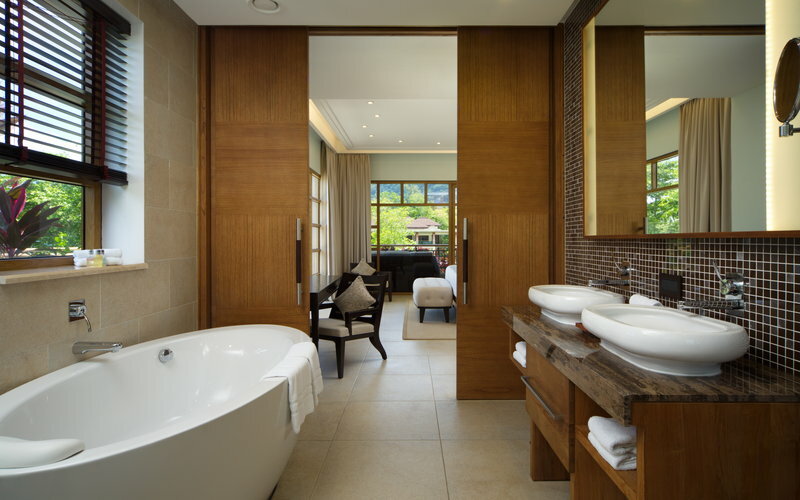 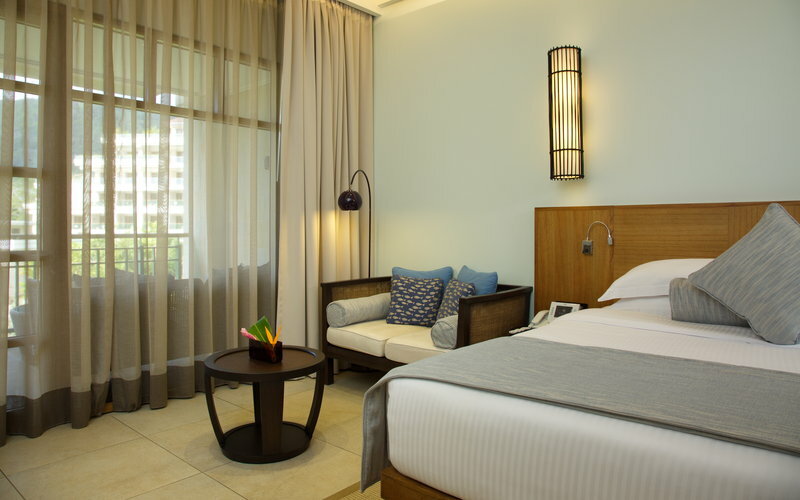 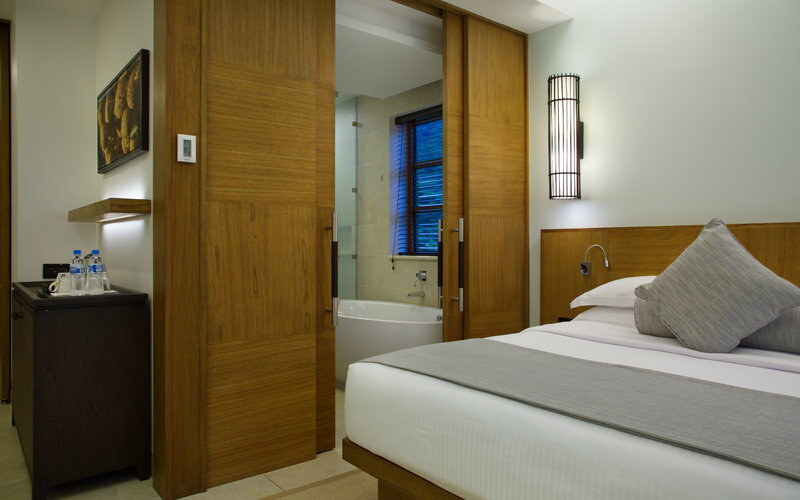 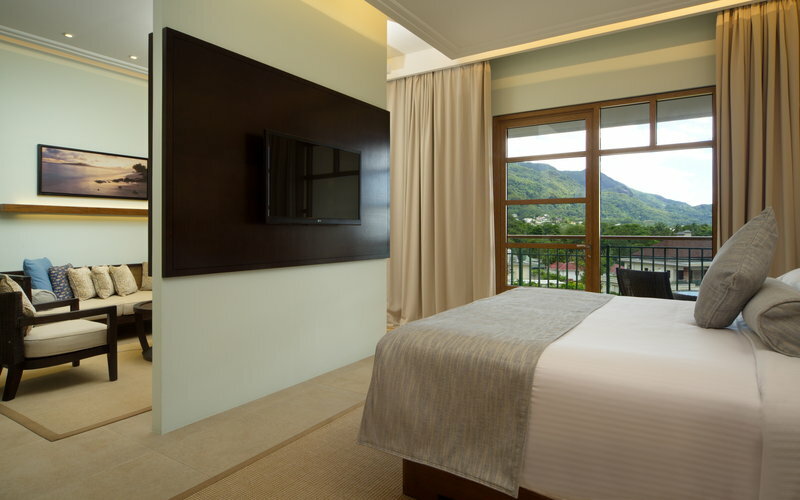 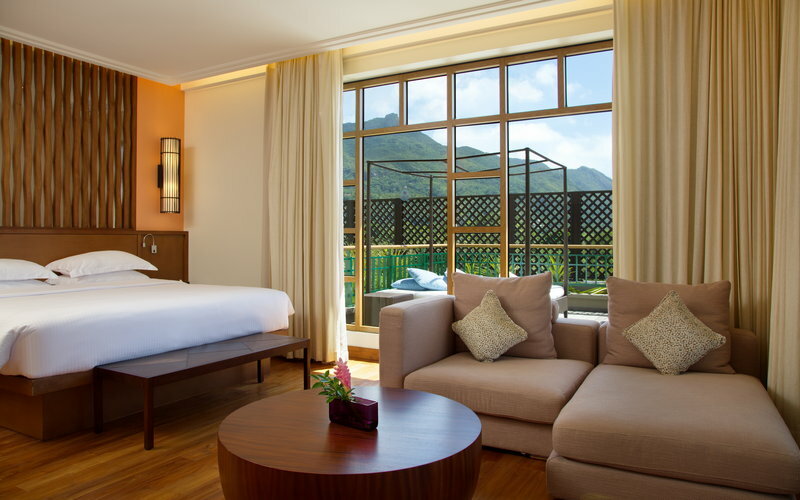 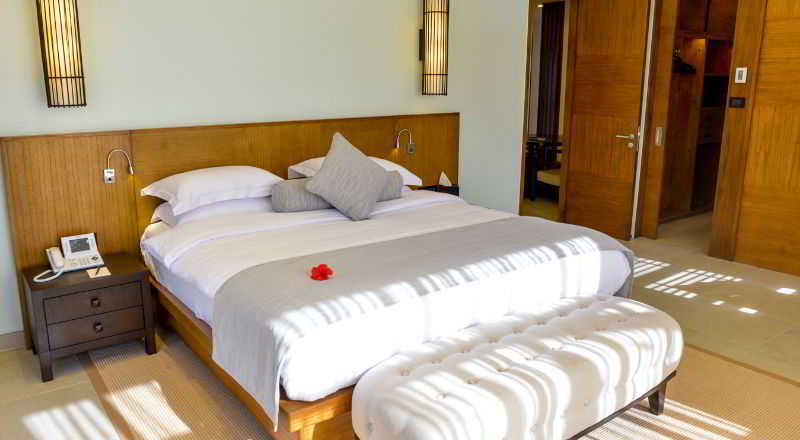 The guest rooms are sumptuously designed, oozing luxury and elegance. 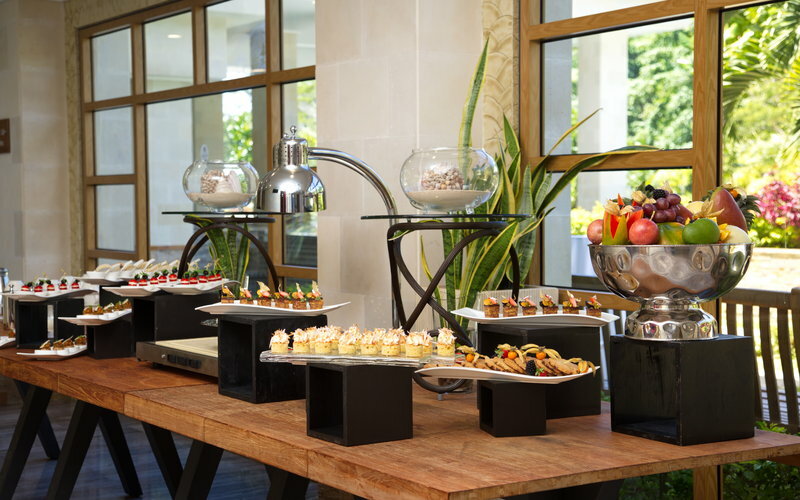 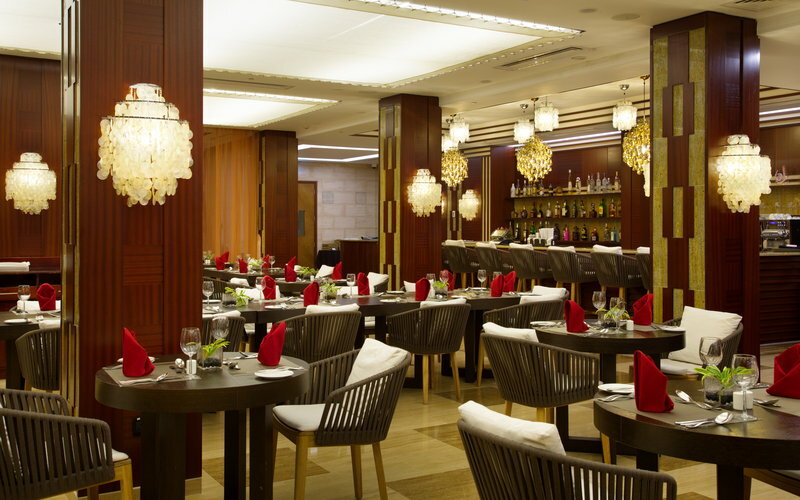 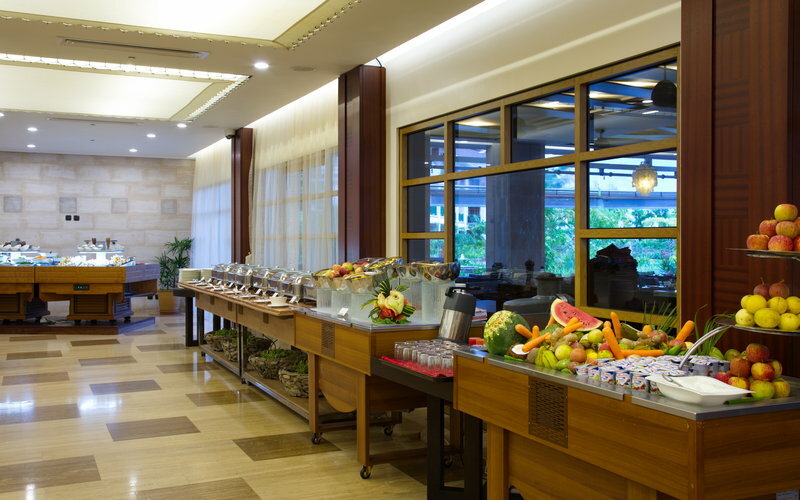 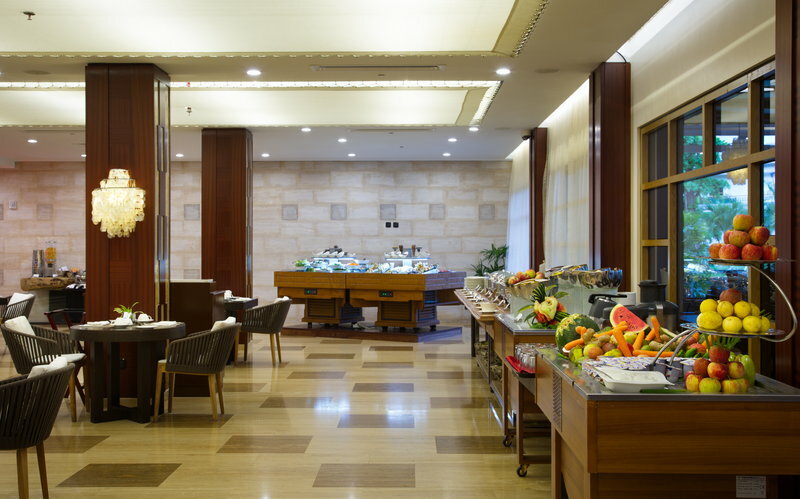 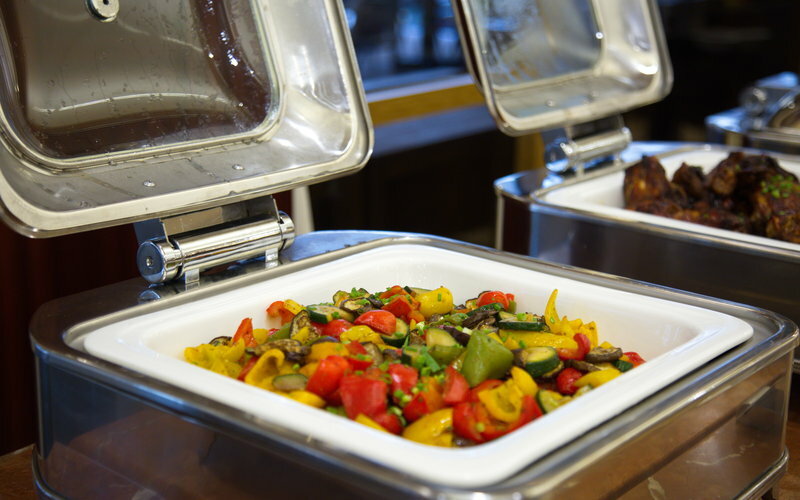 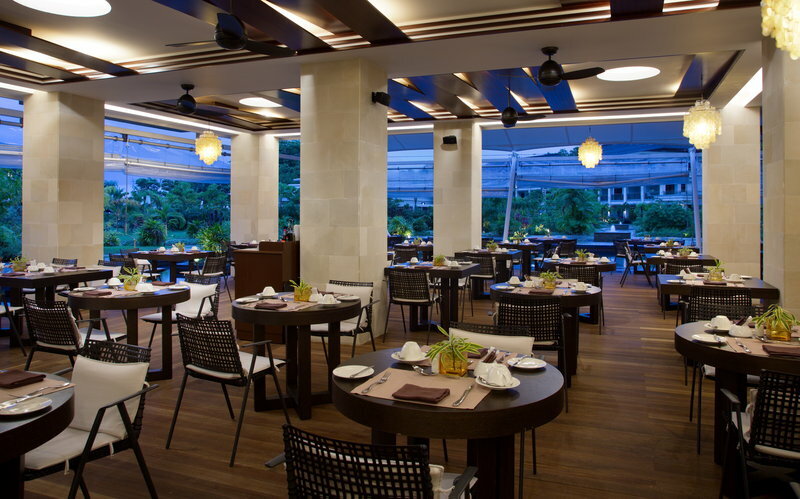 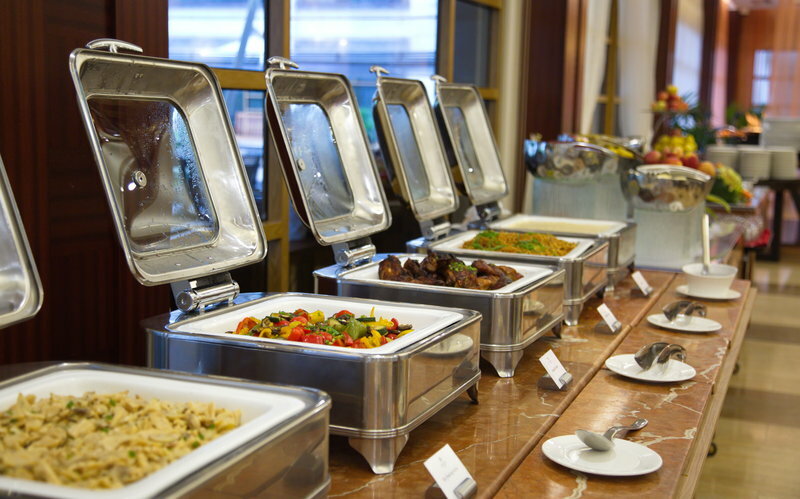 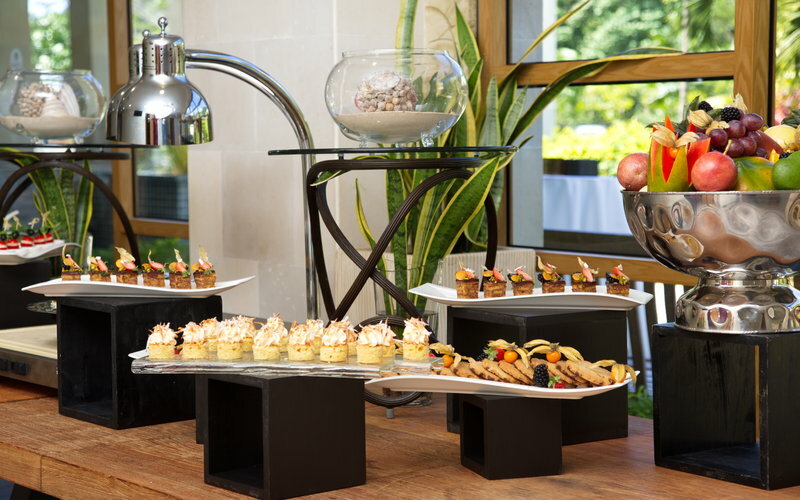 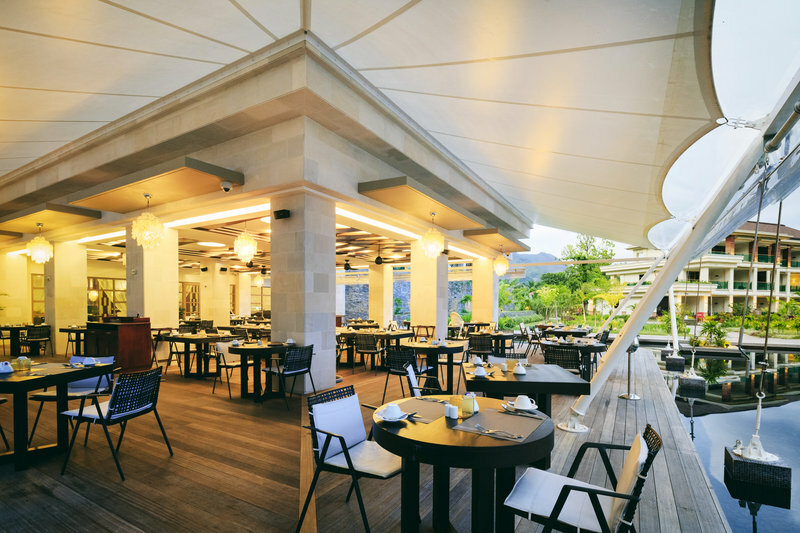 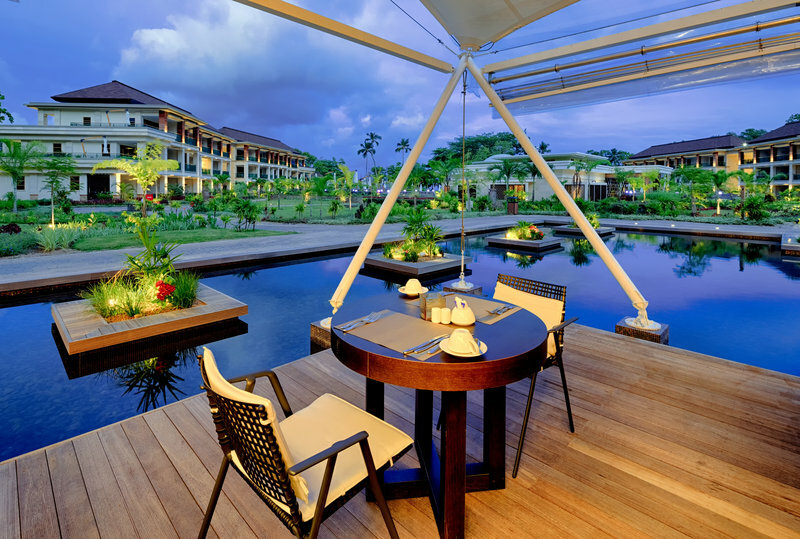 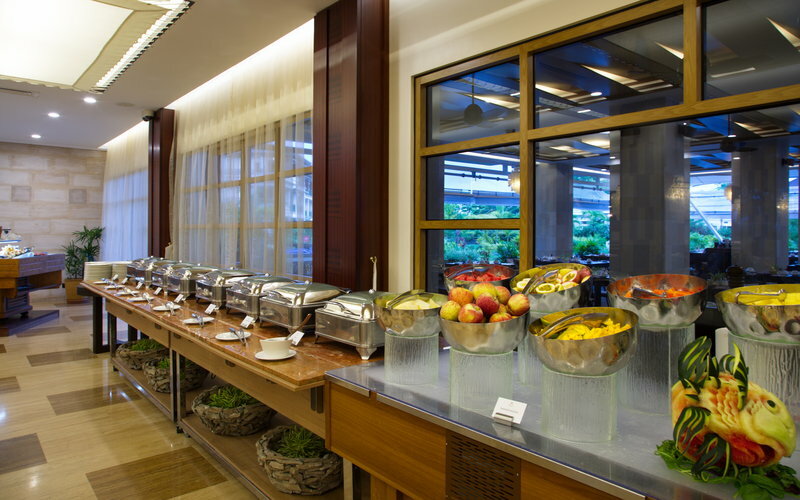 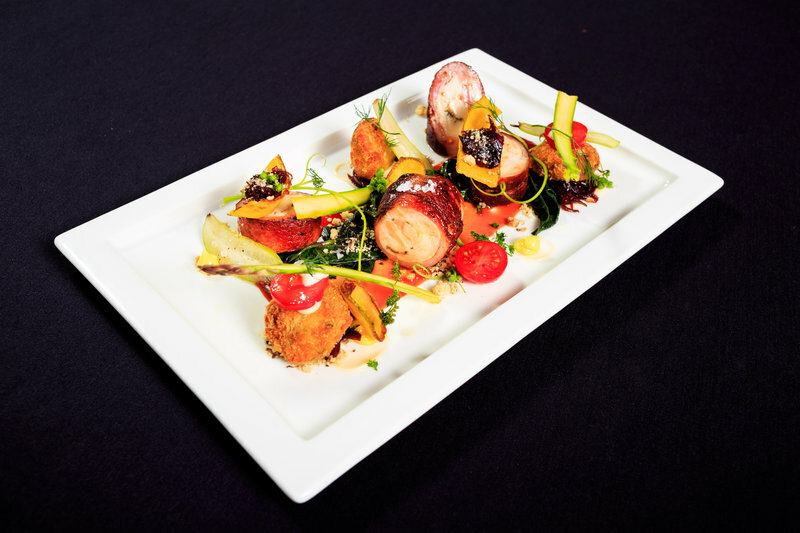 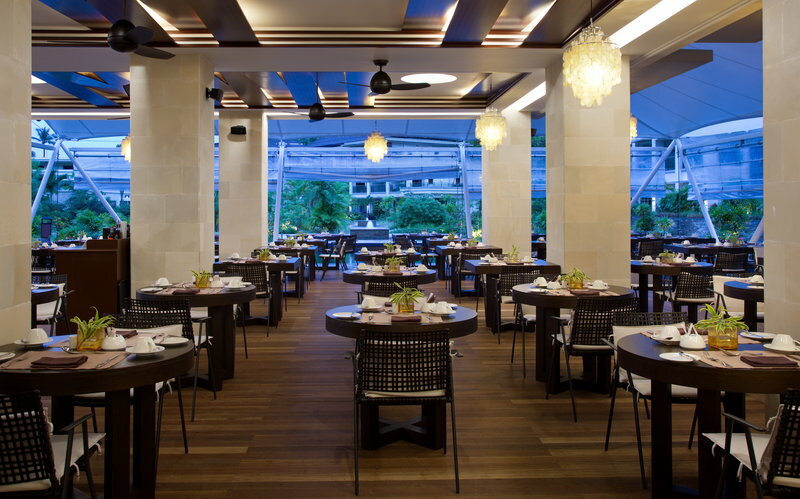 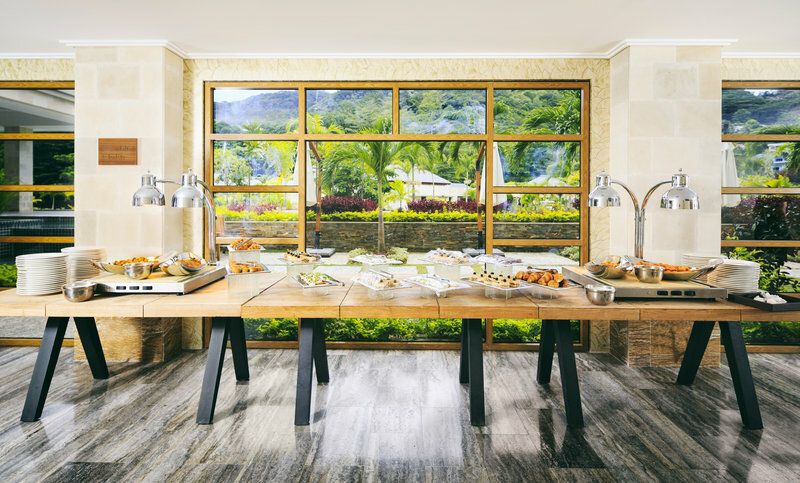 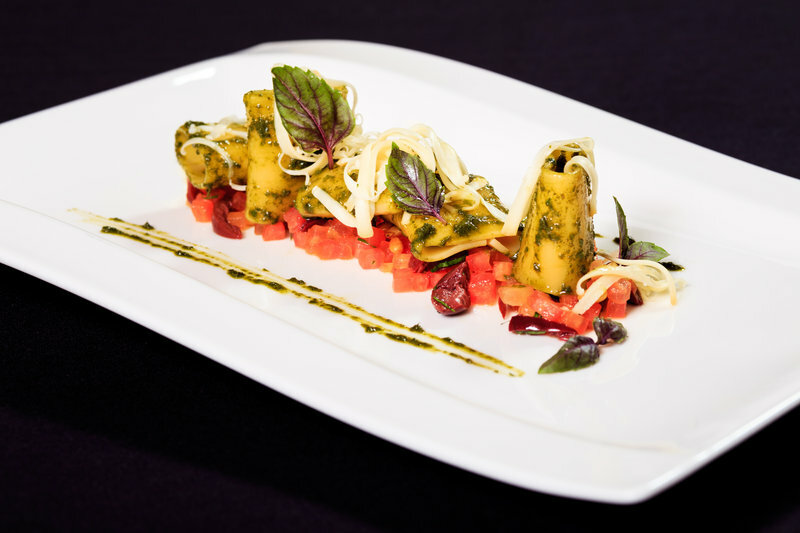 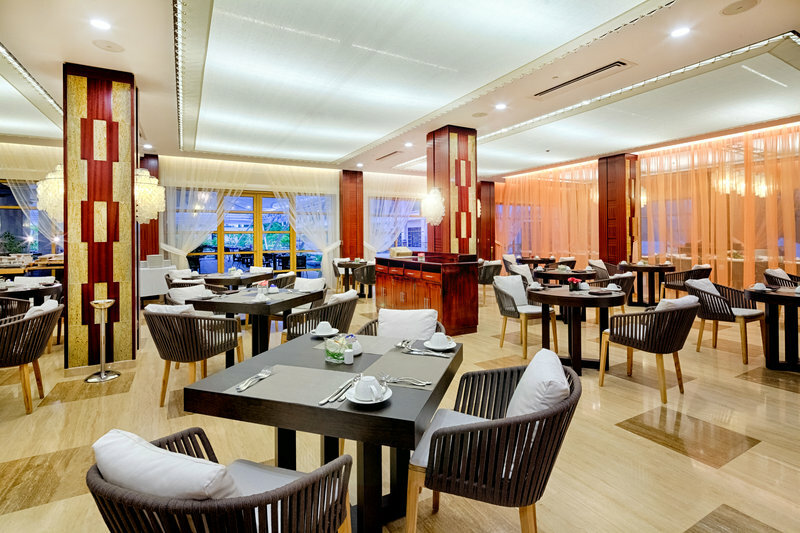 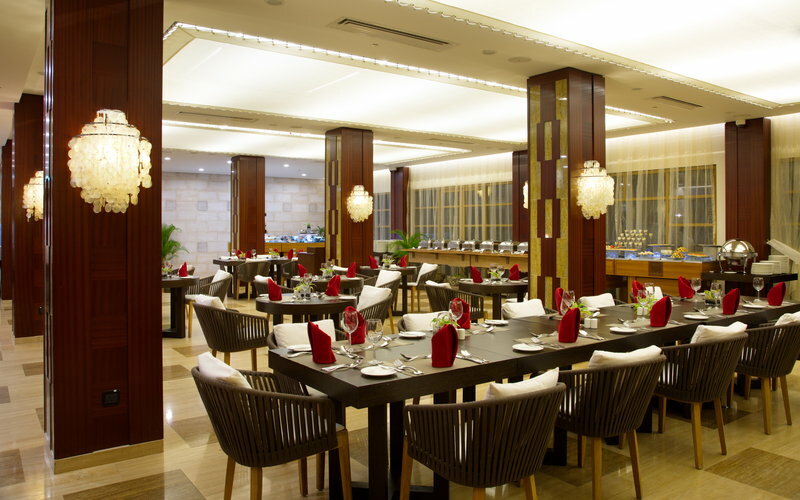 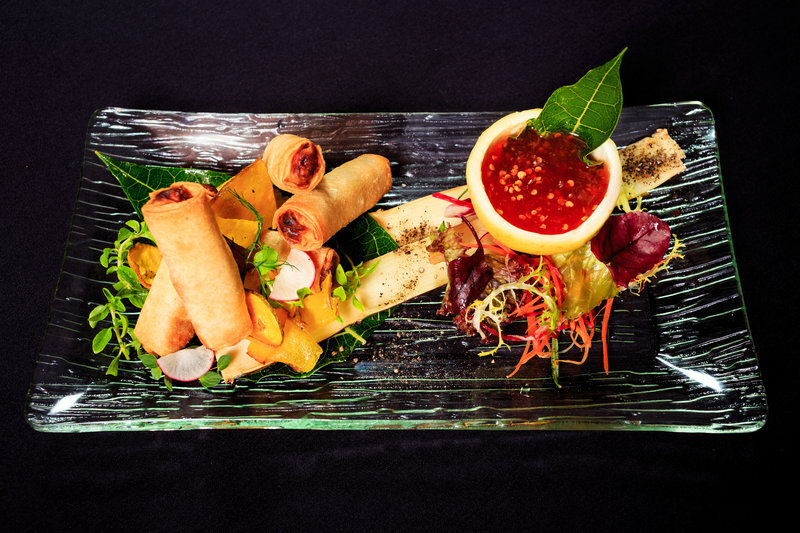 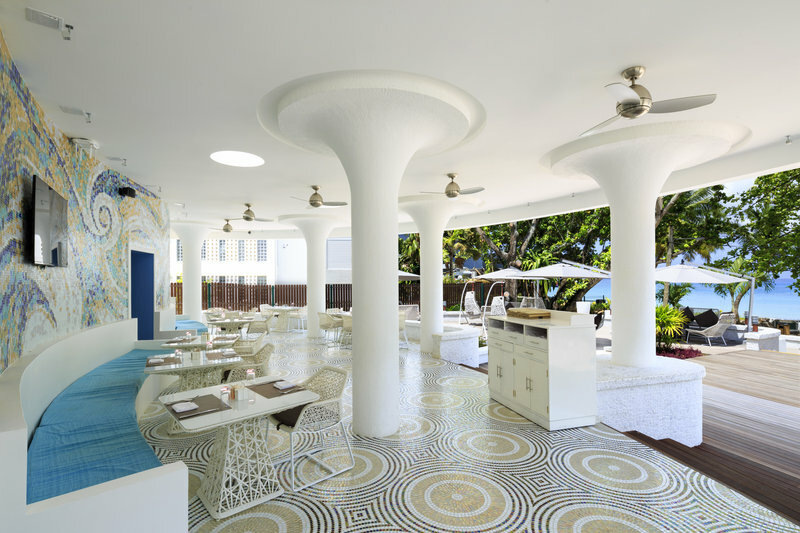 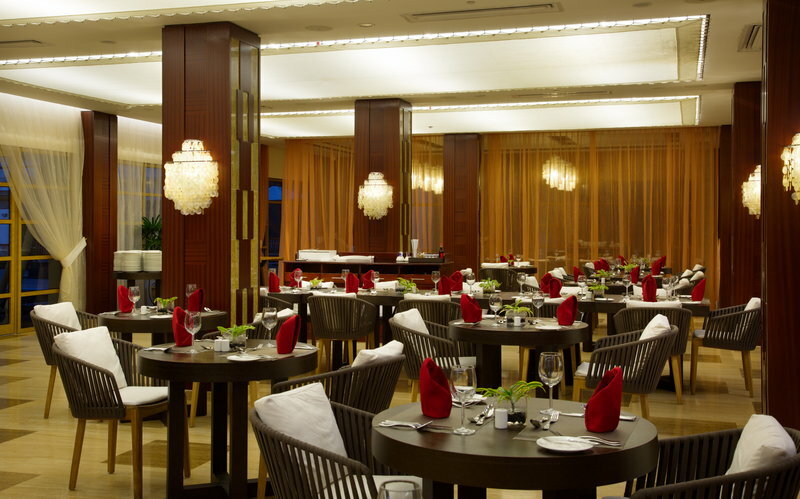 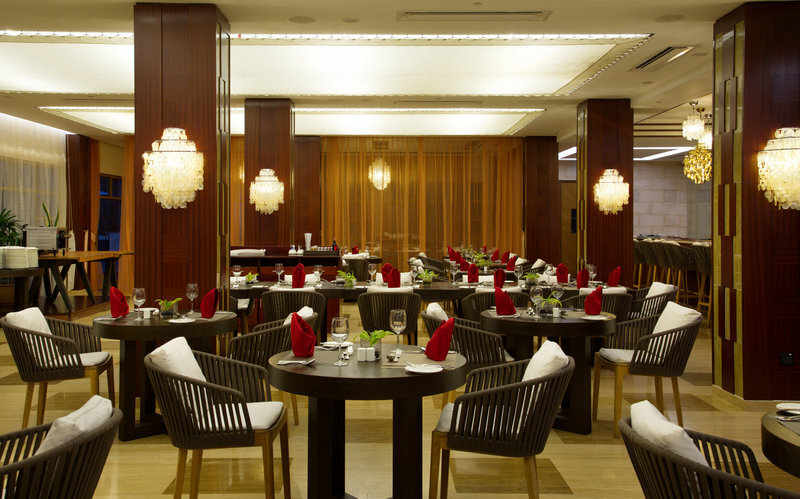 Guests can enjoy a superb dining experience in the restaurants, where delectable dishes are served. 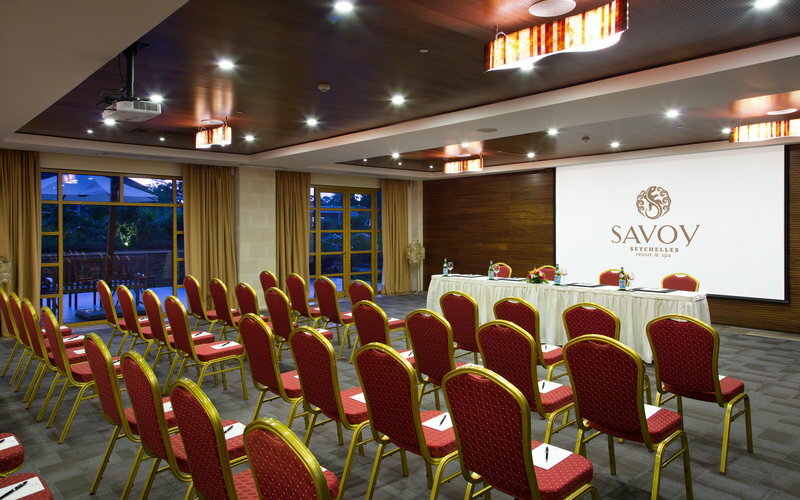 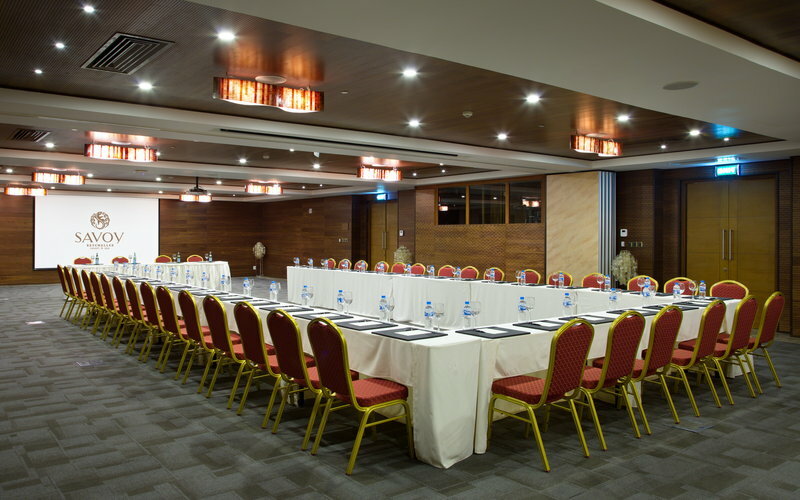 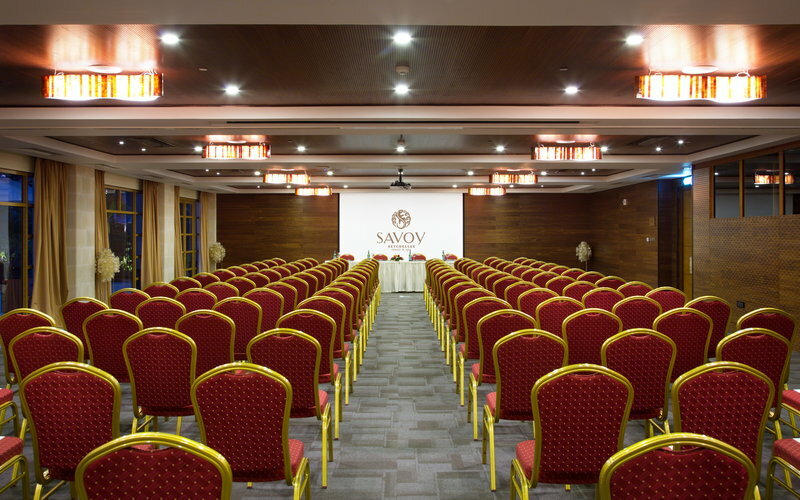 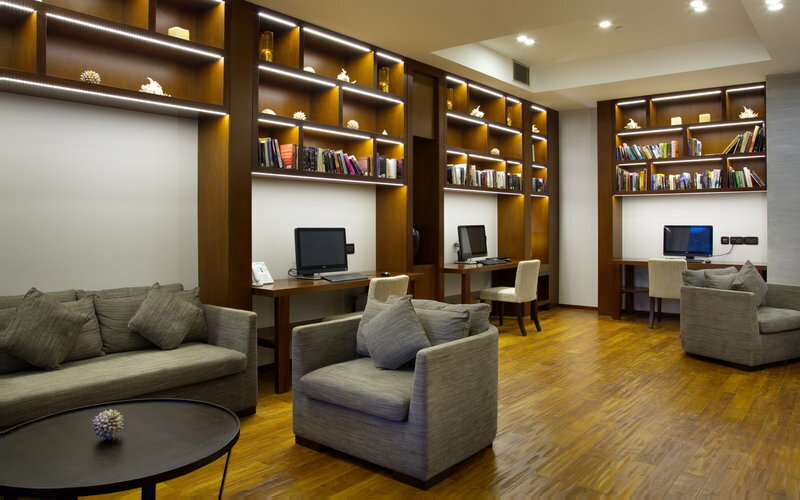 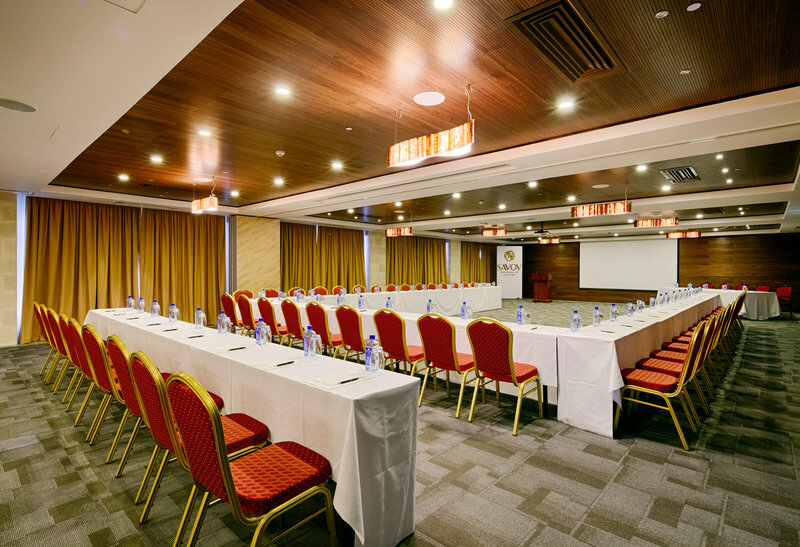 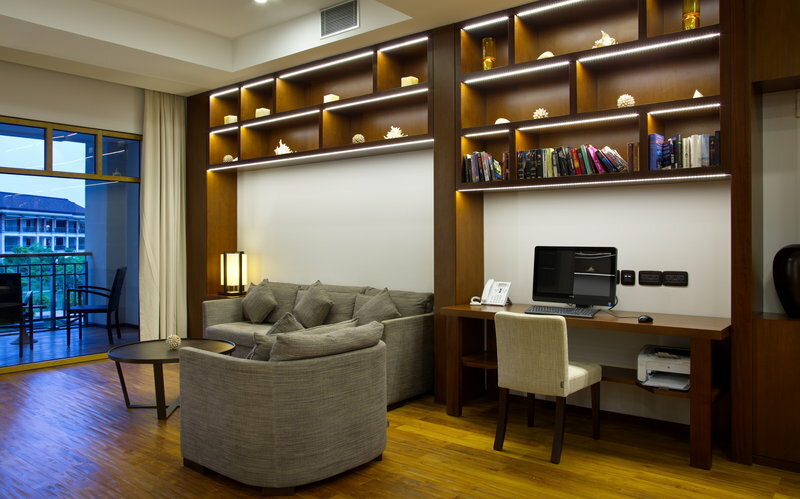 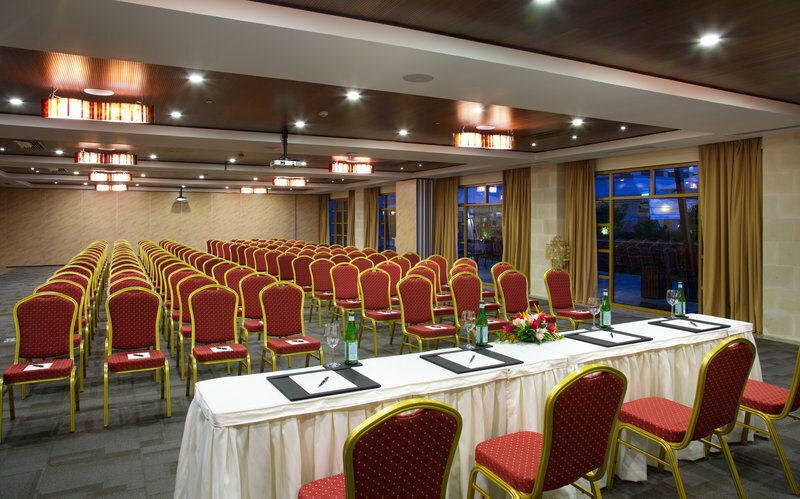 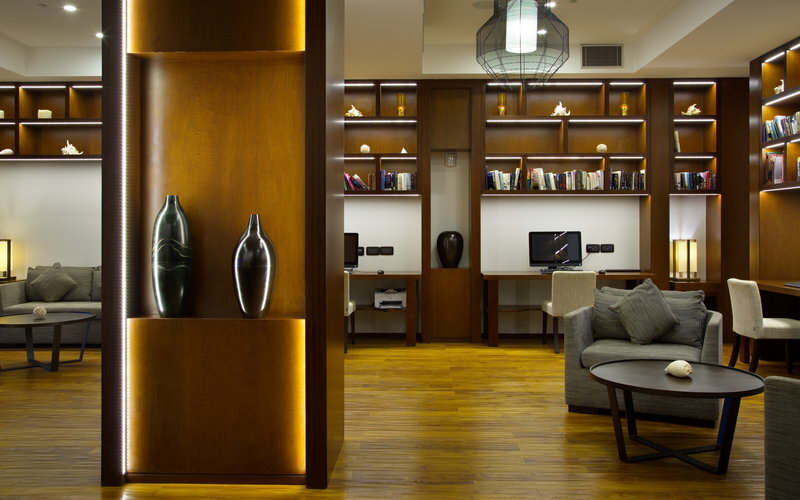 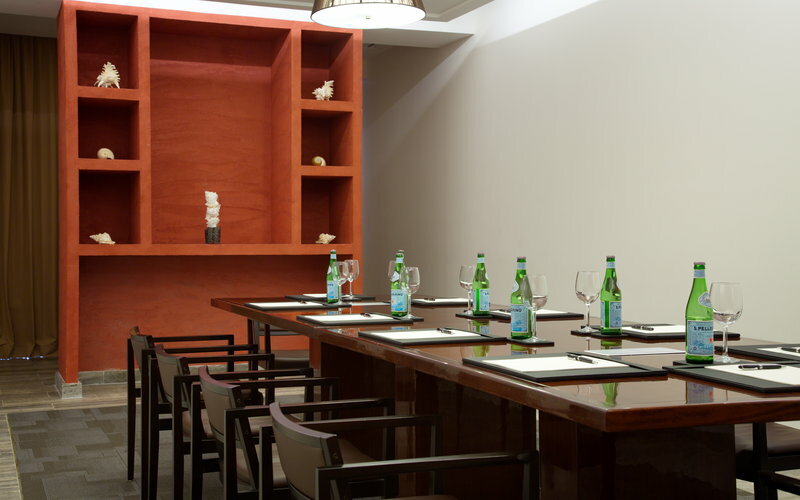 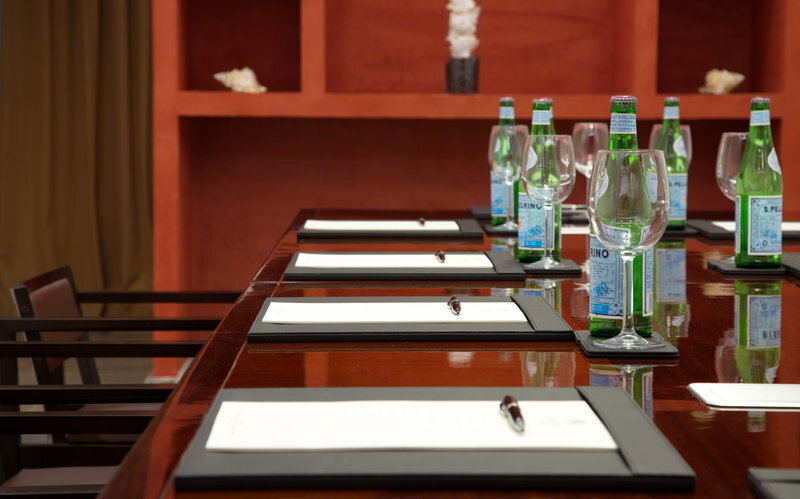 Discerning business travellers will appreciate the hotel's meeting facilities. 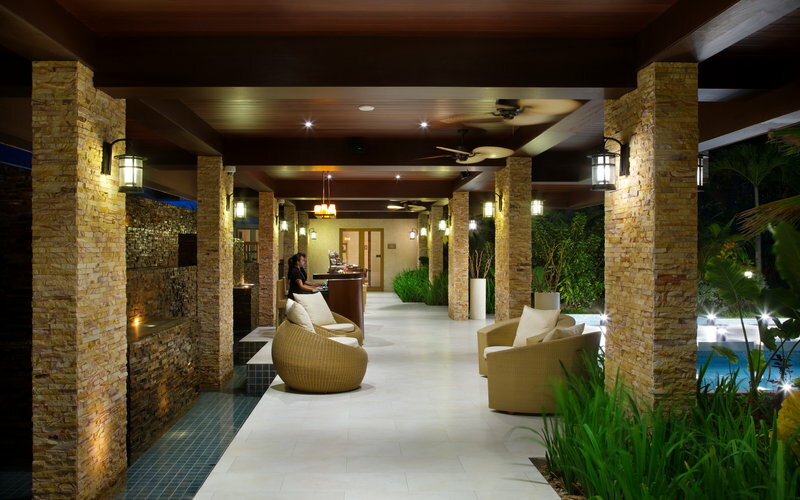 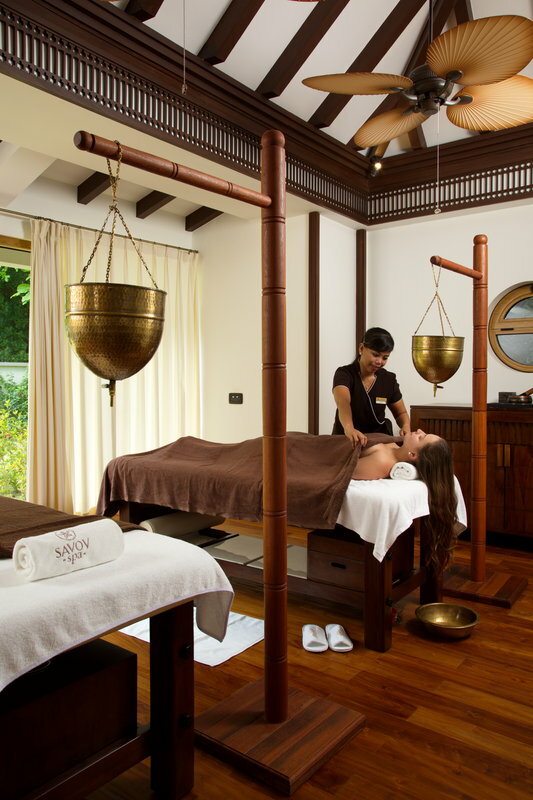 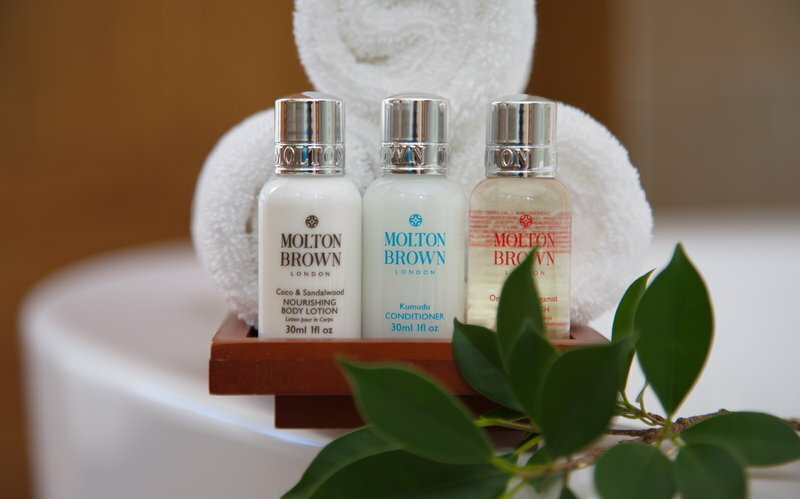 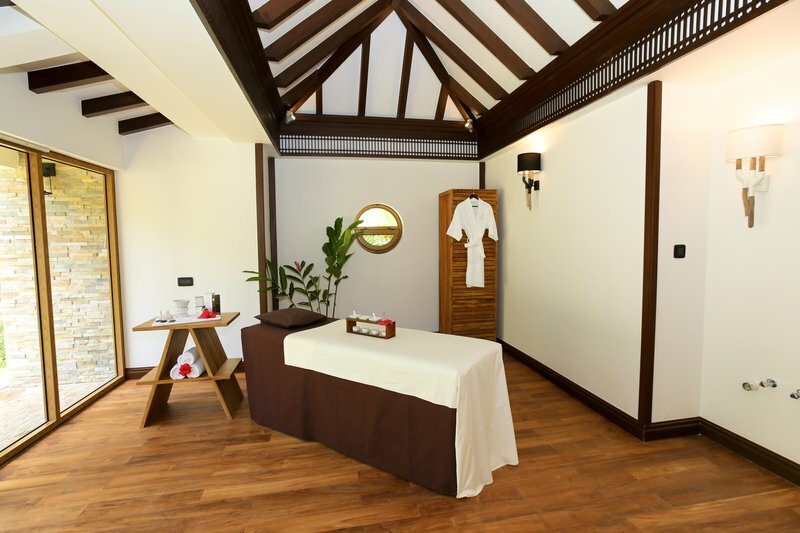 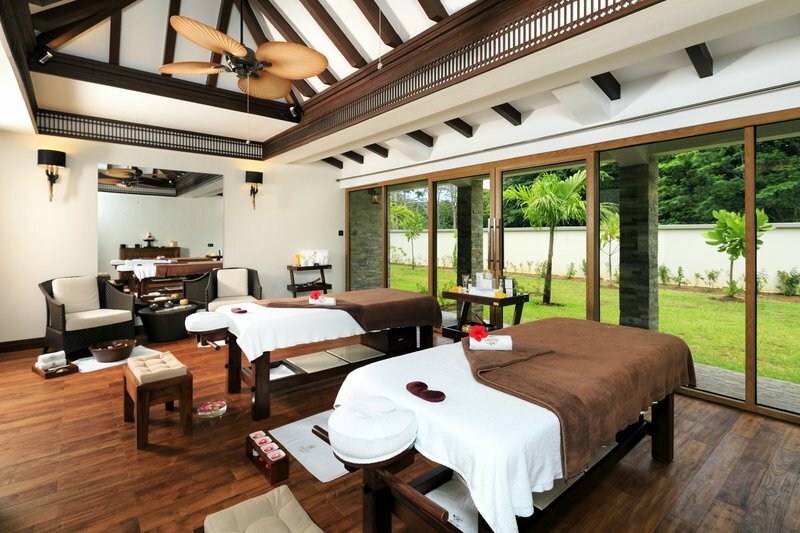 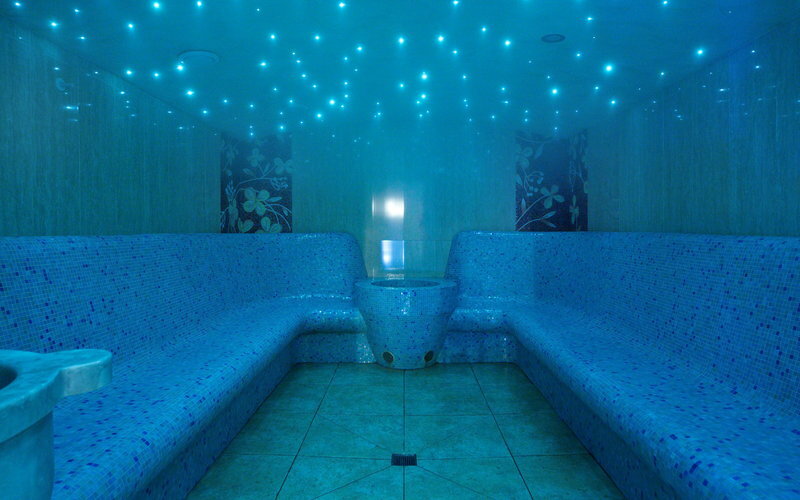 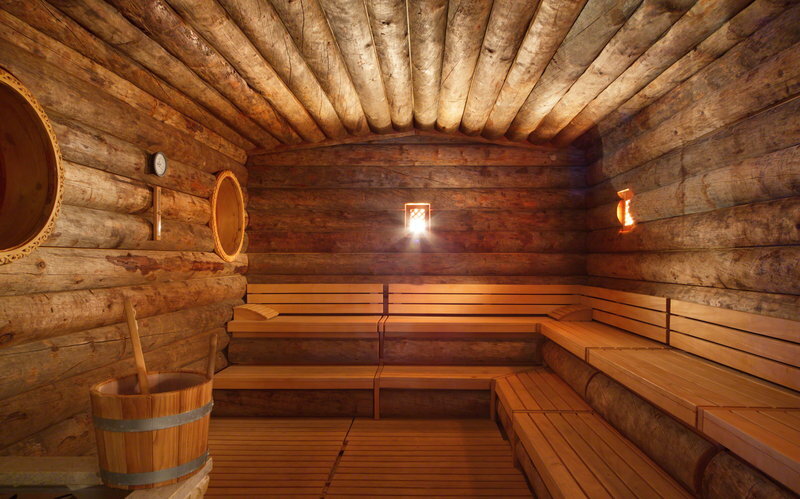 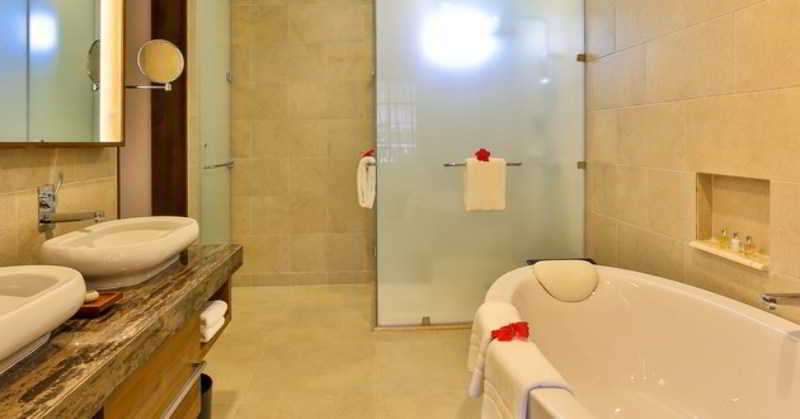 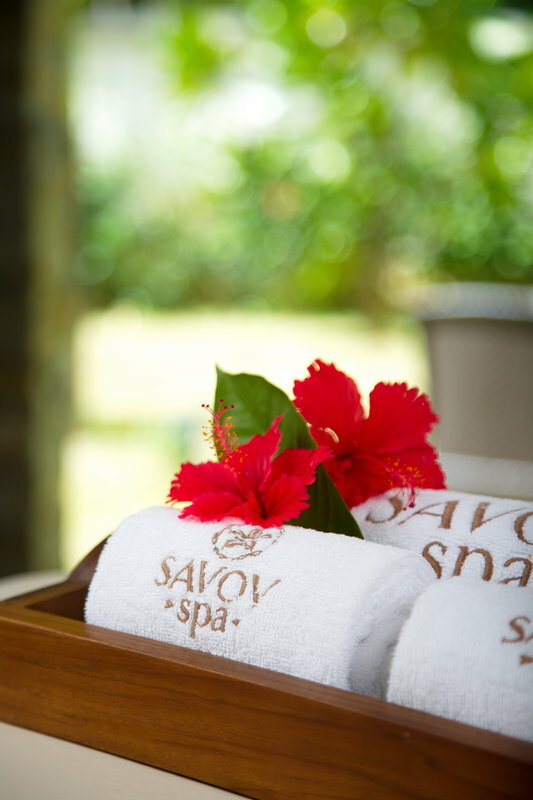 The resort also offers a spa, where rejuvenating treatments can be enjoyed. 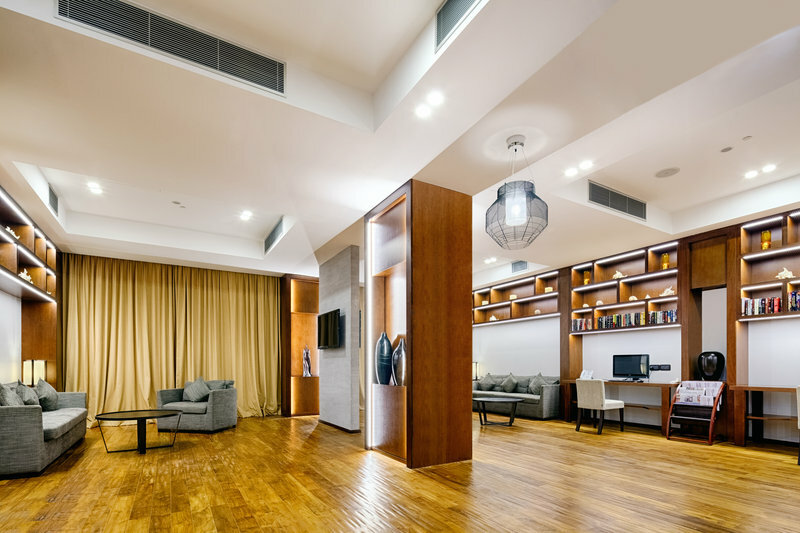 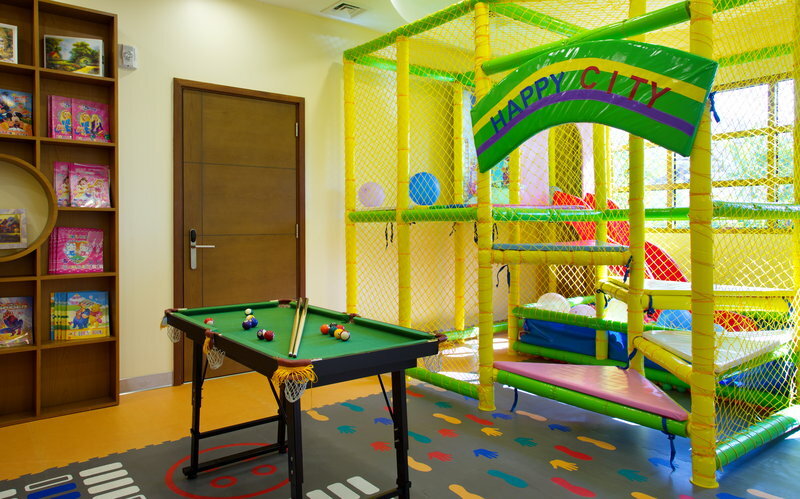 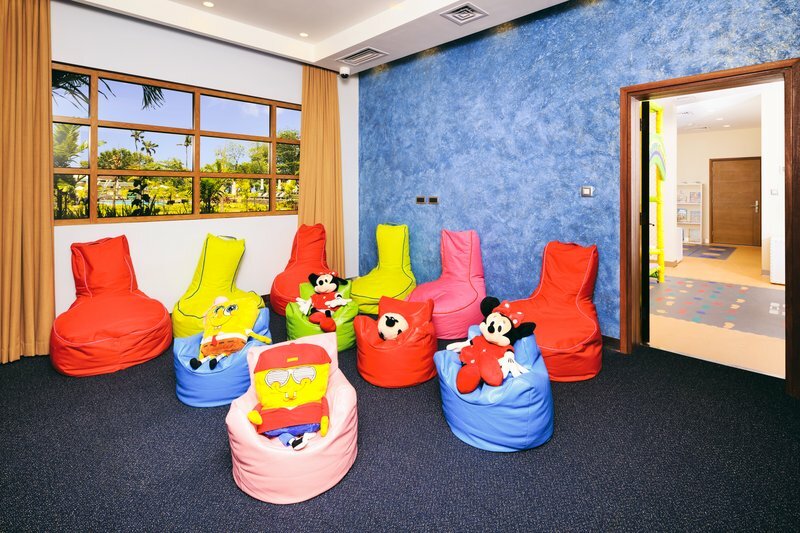 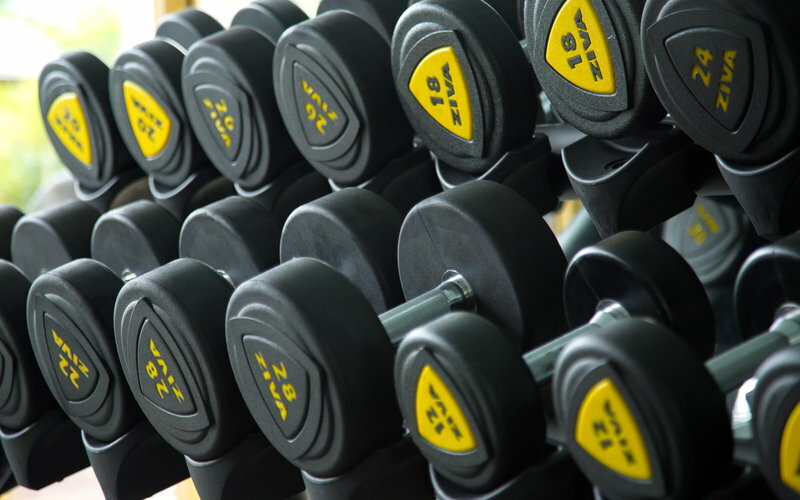 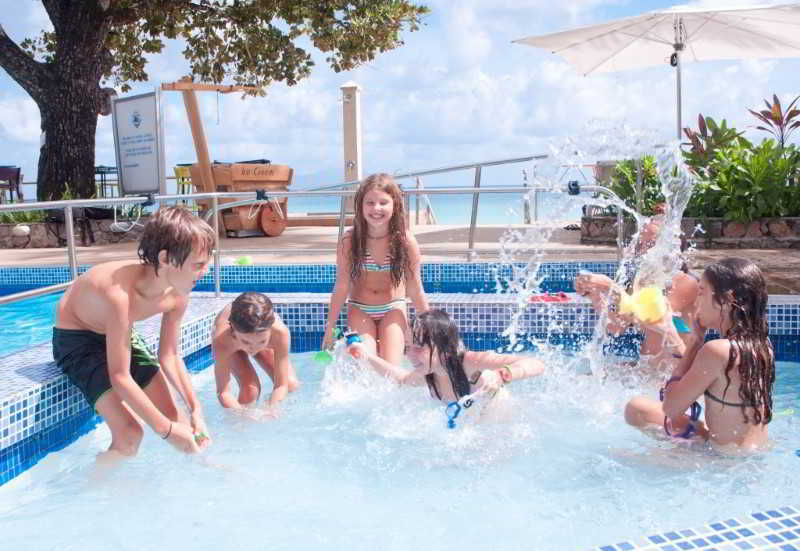 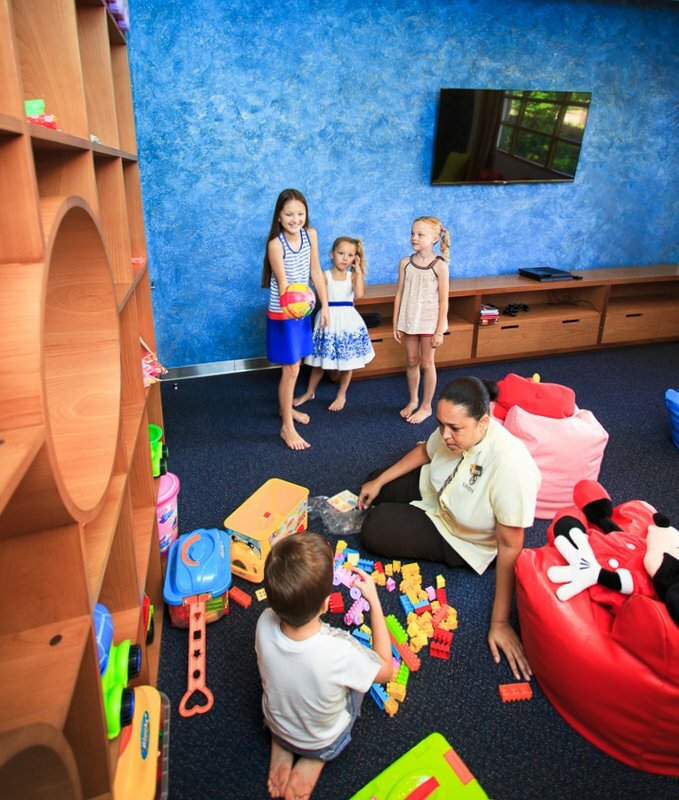 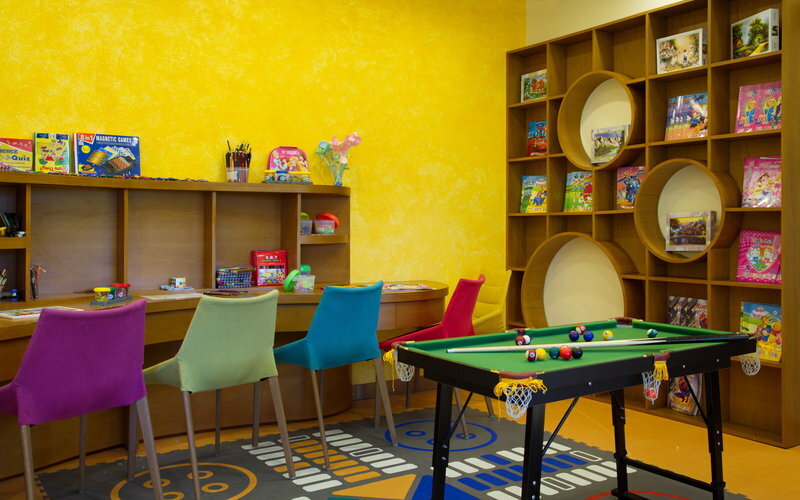 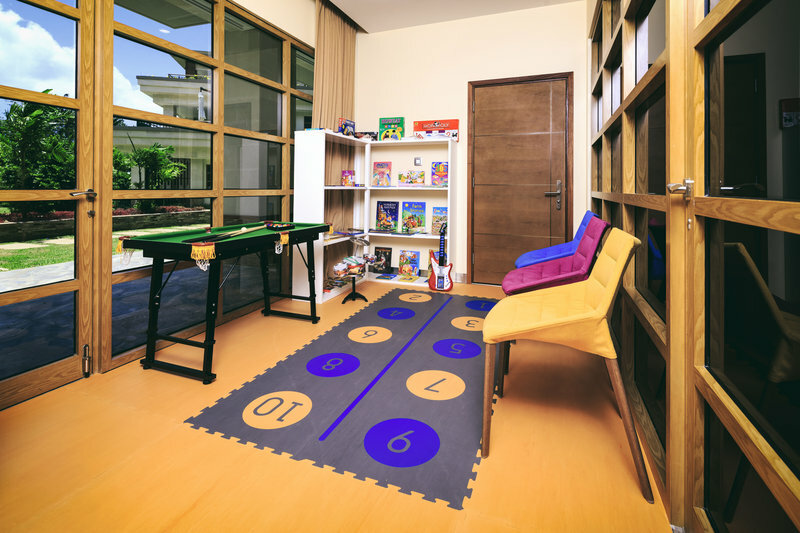 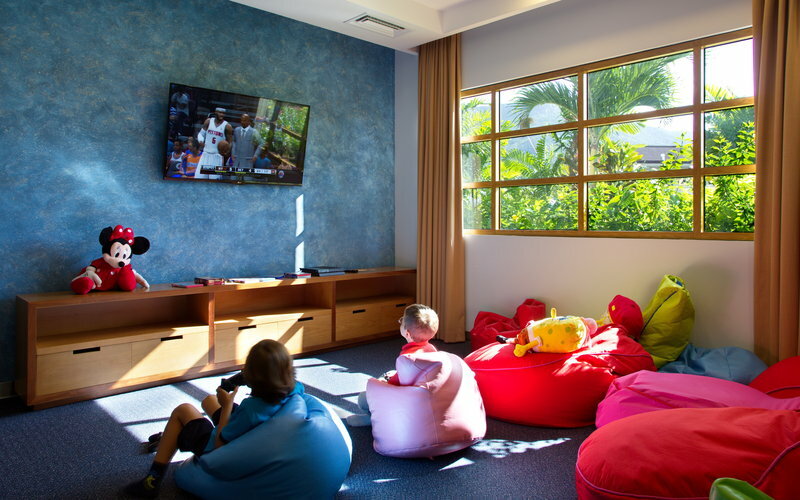 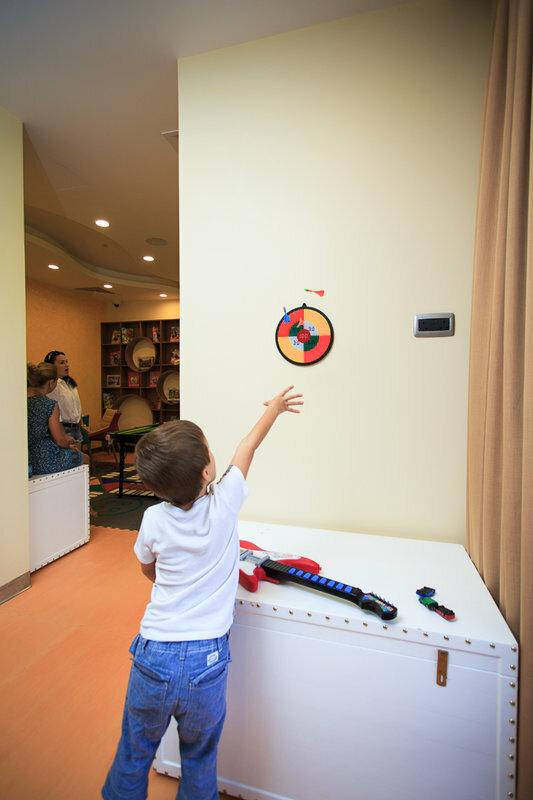 Offering amenities to entertain all the family, this hotel is perfect for guests of all ages.